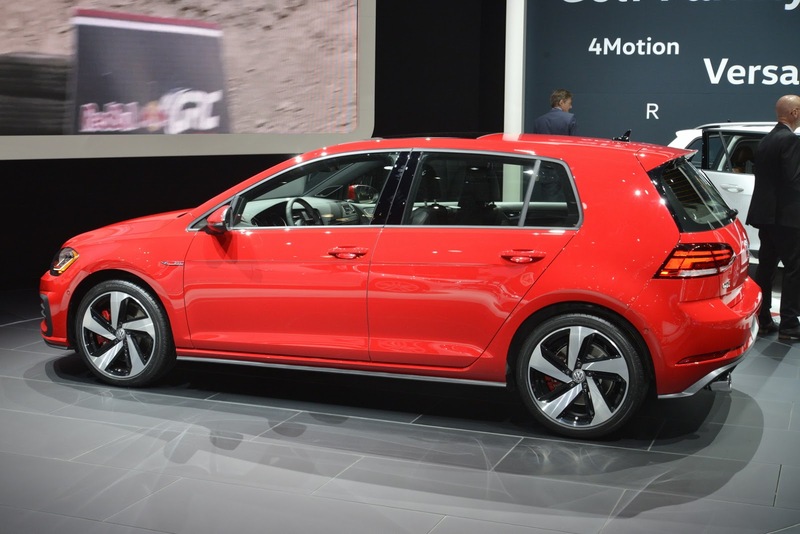 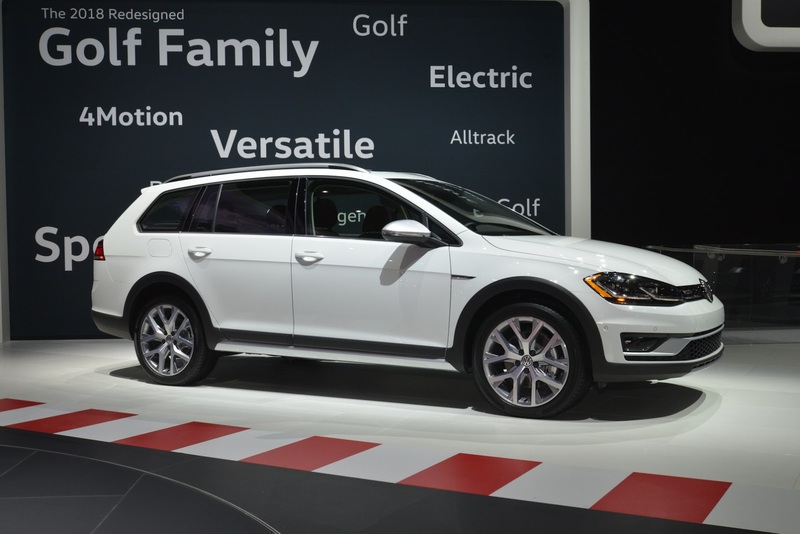 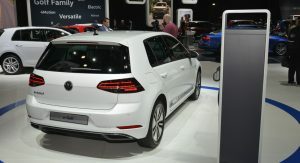 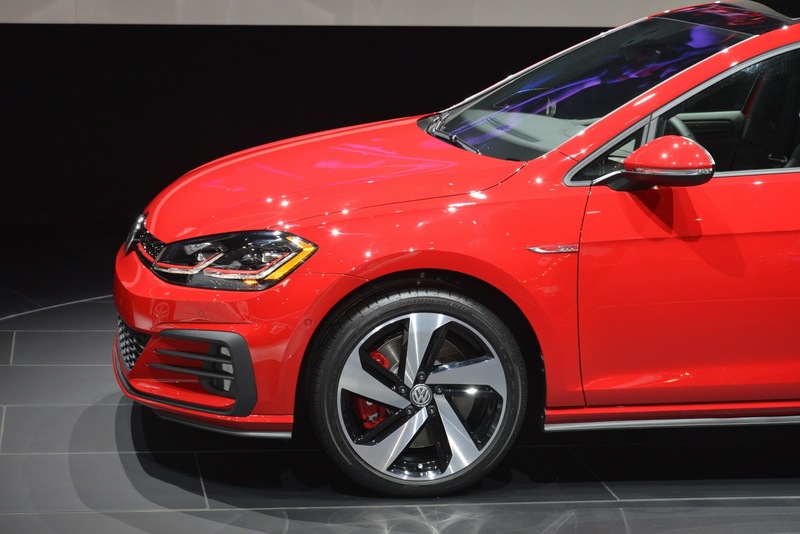 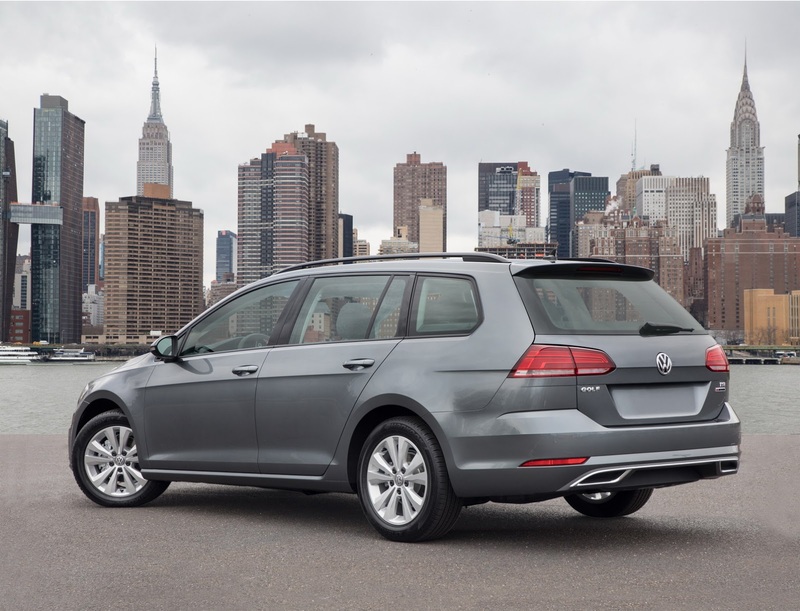 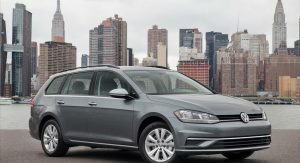 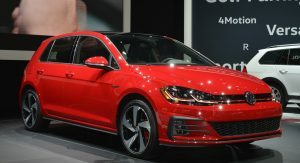 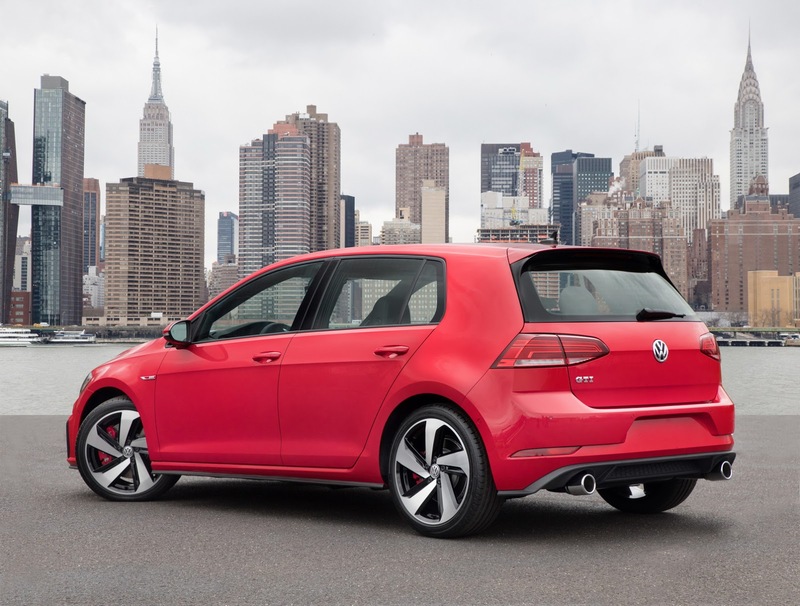 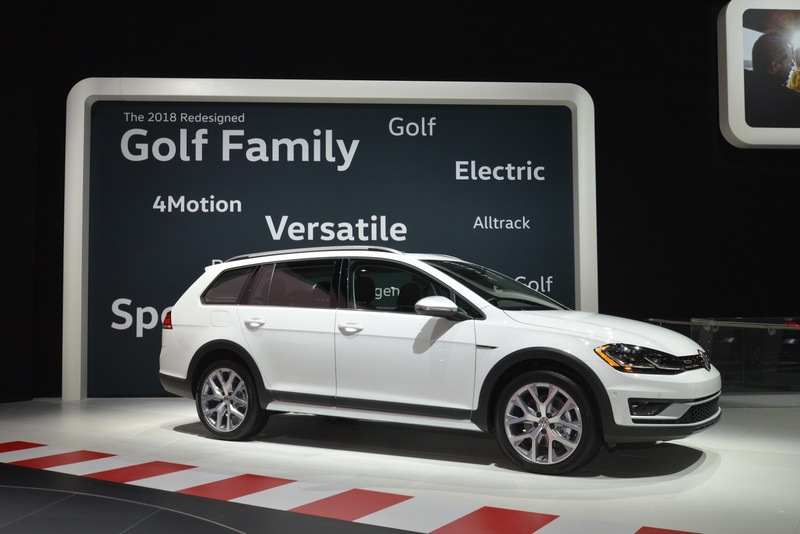 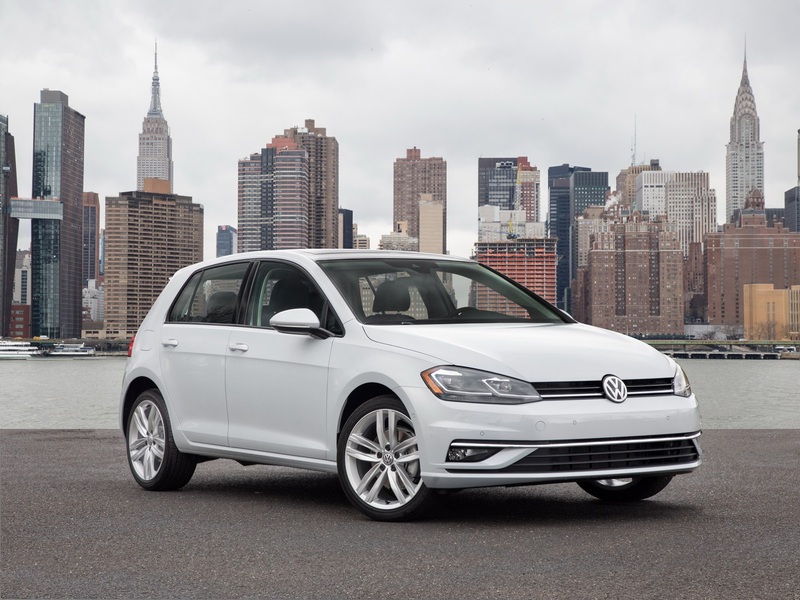 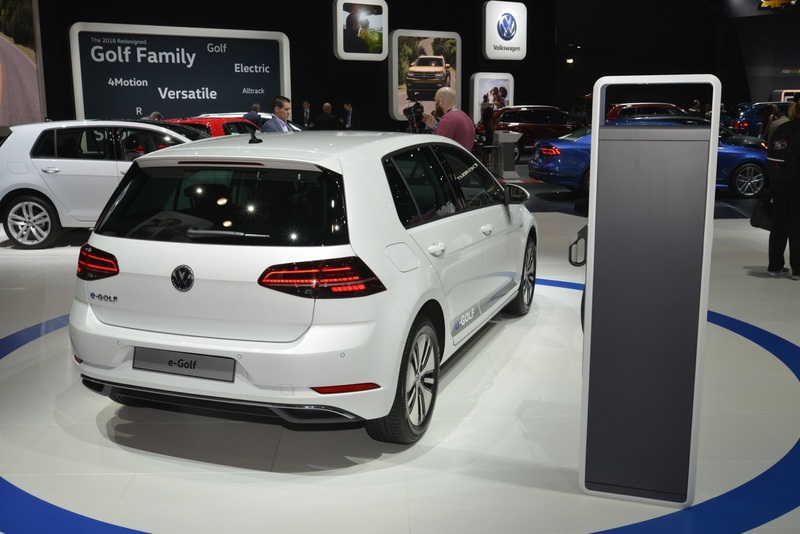 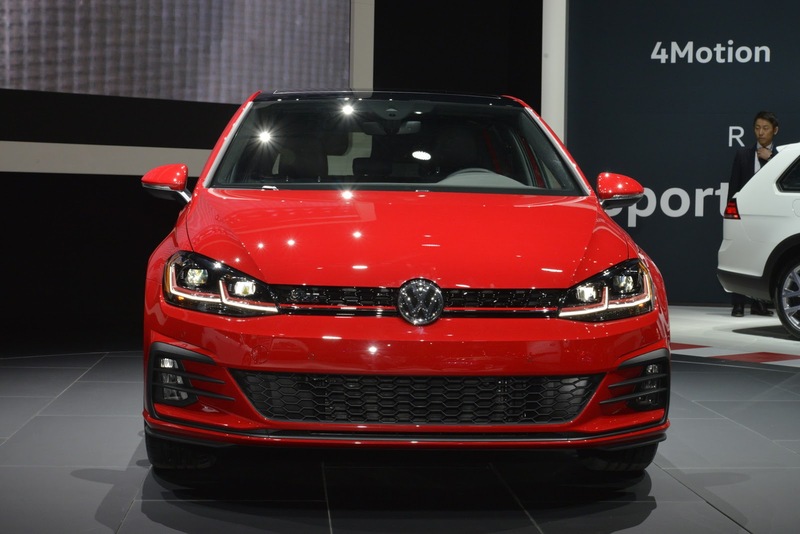 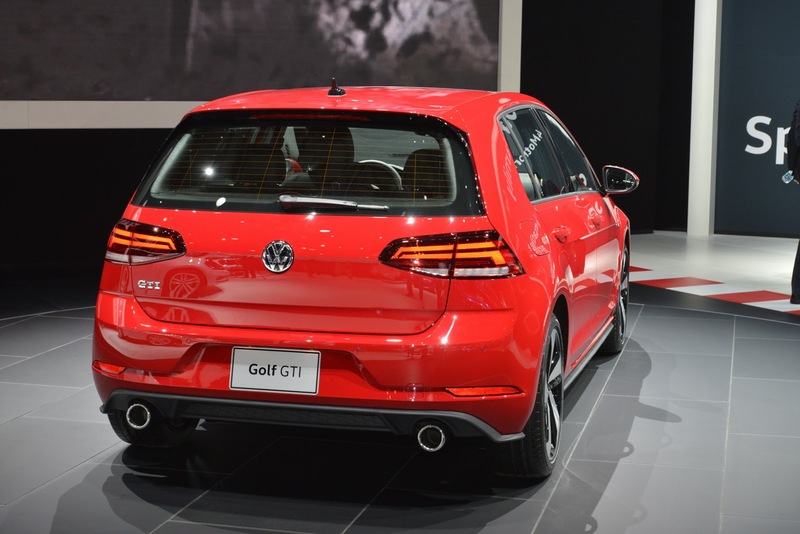 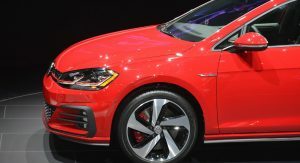 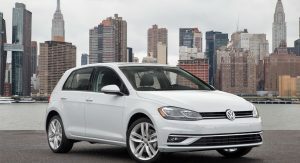 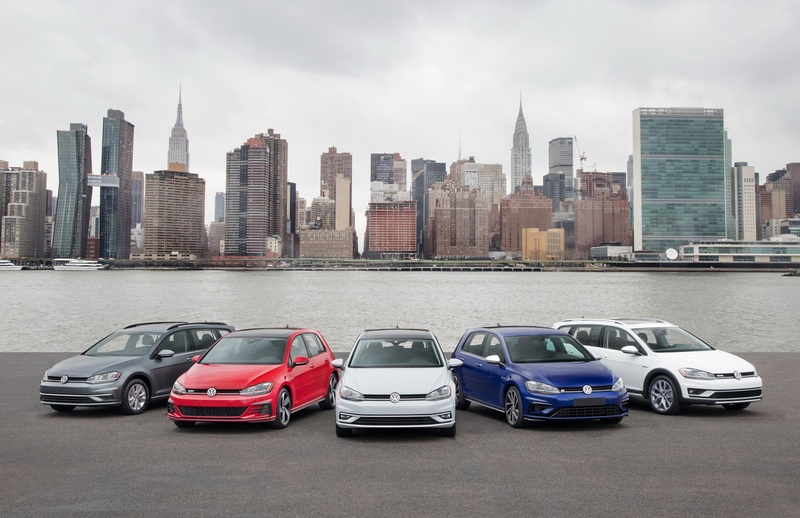 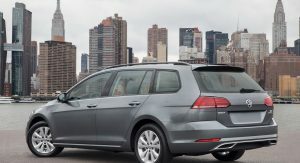 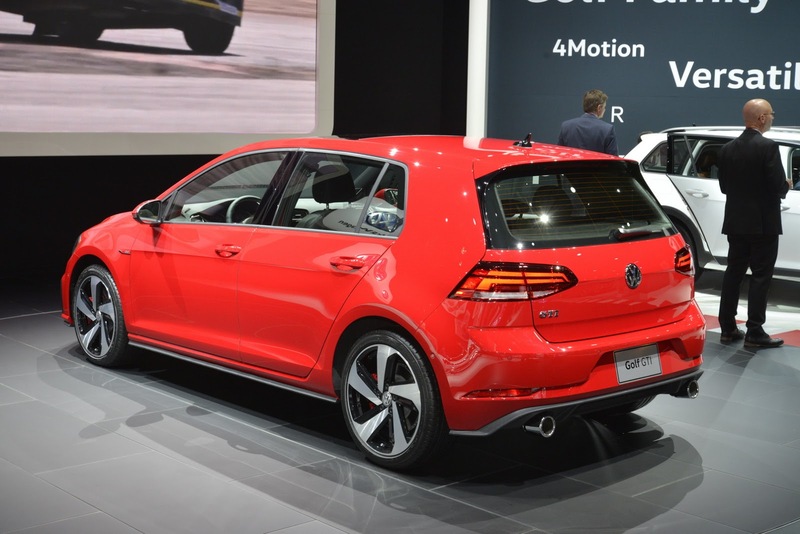 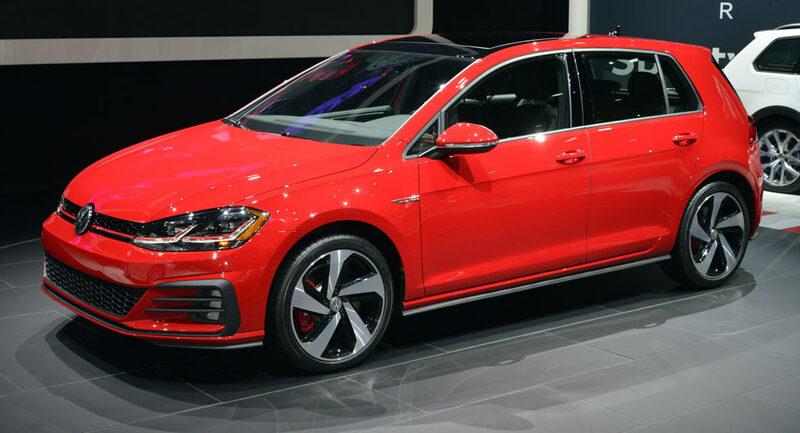 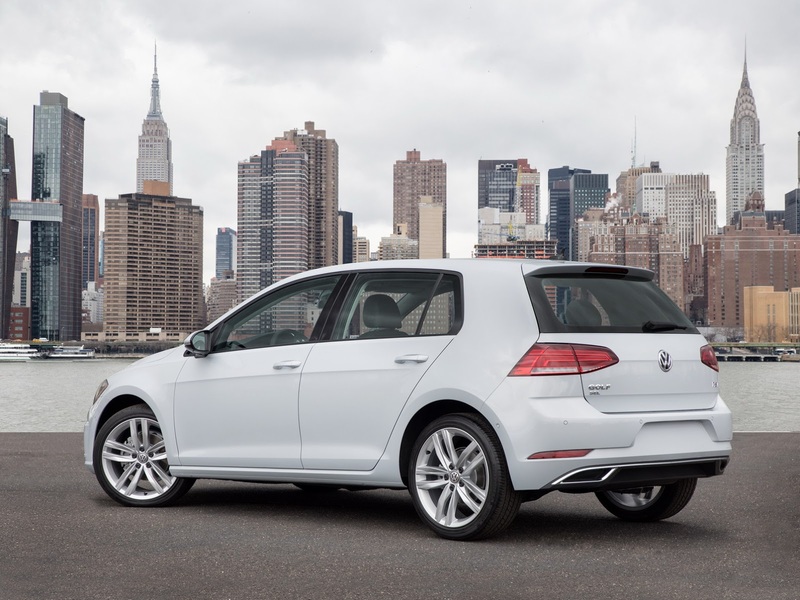 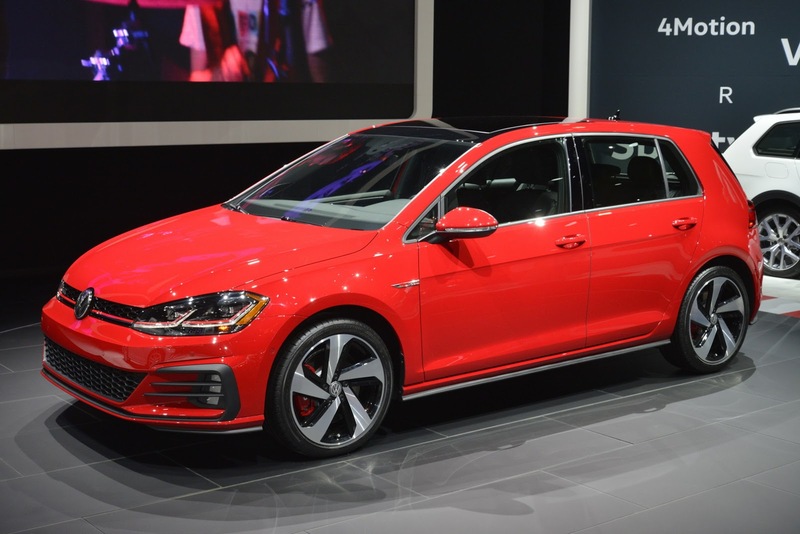 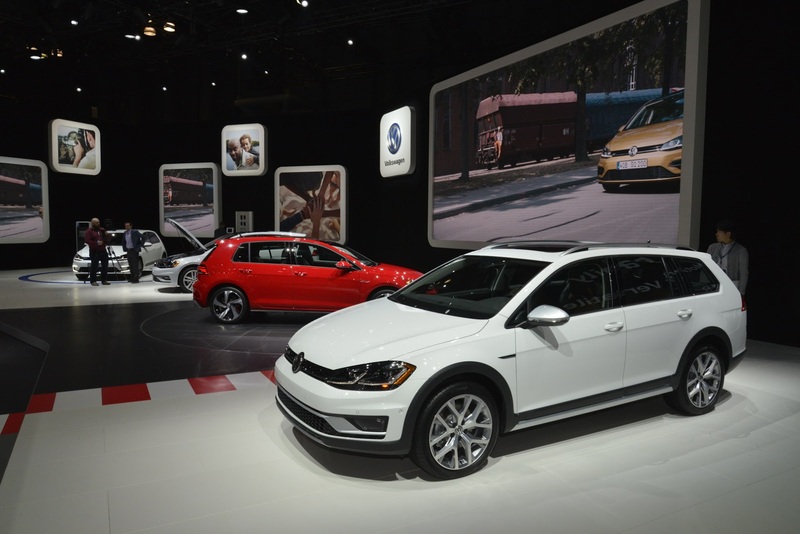 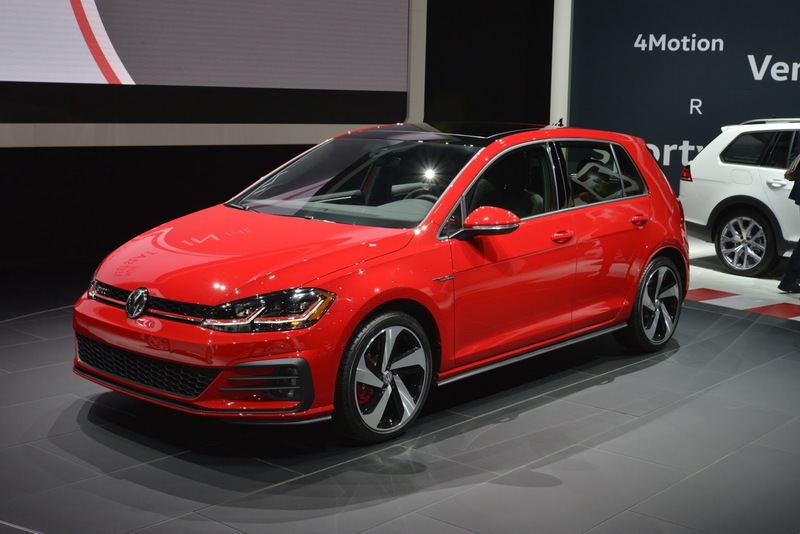 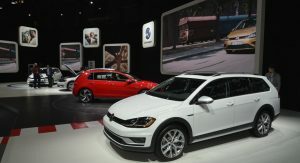 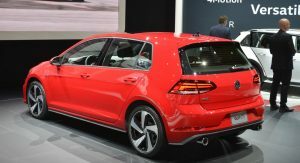 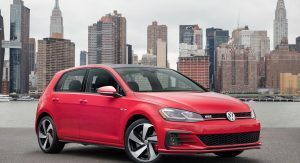 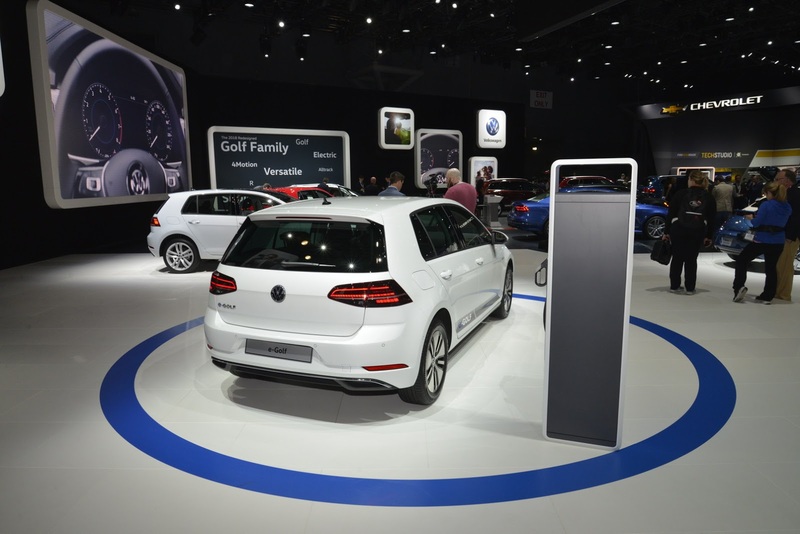 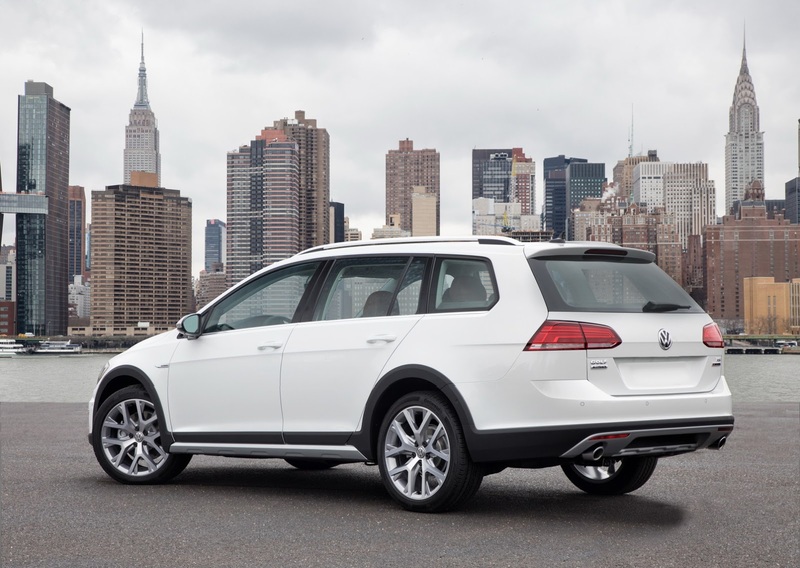 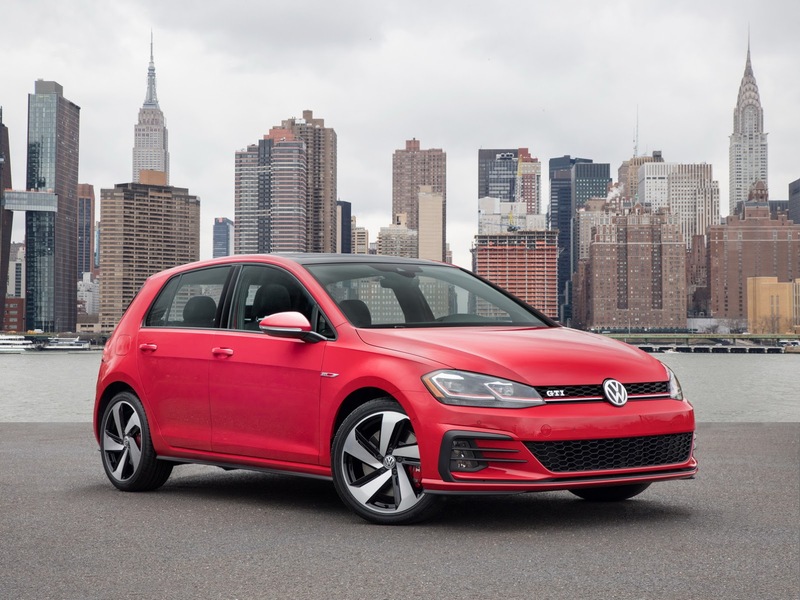 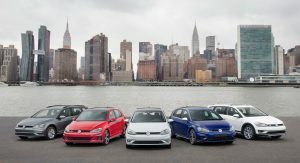 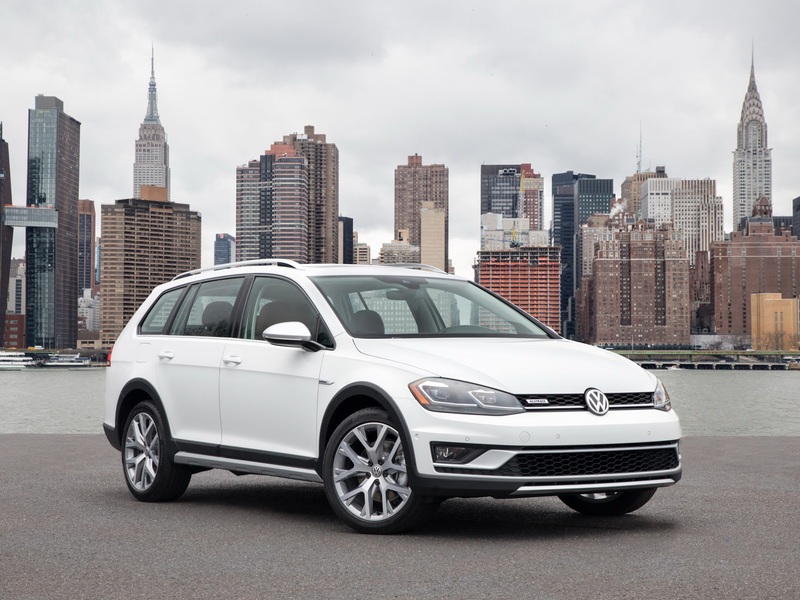 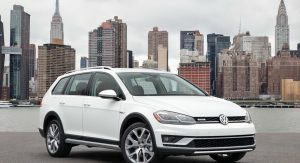 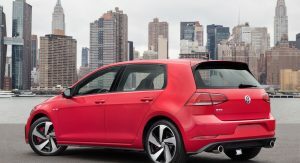 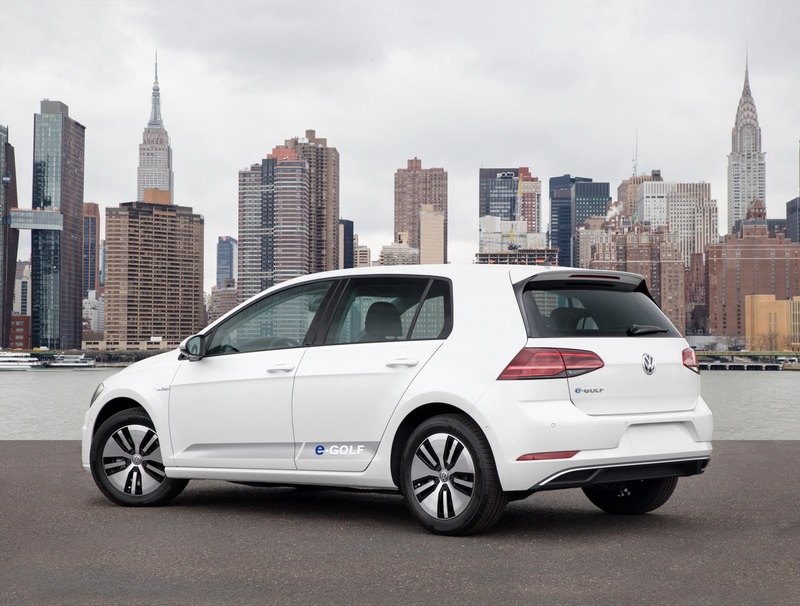 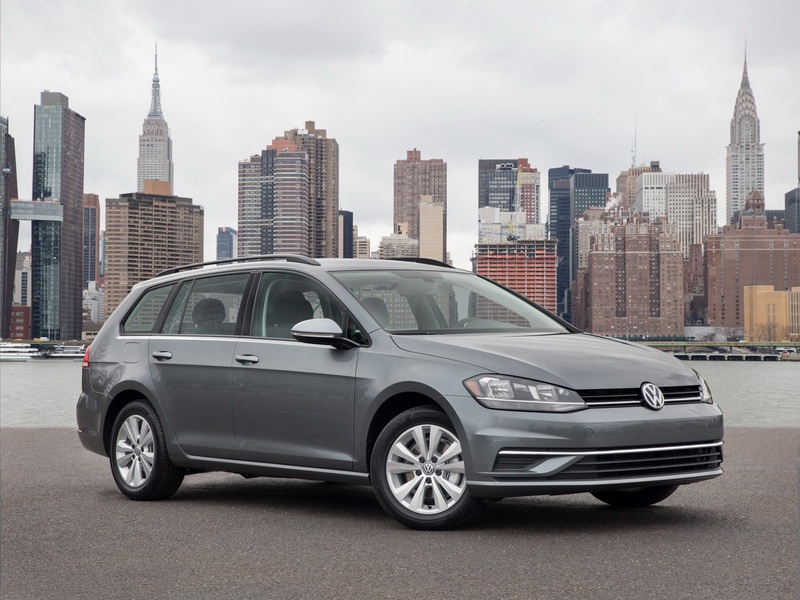 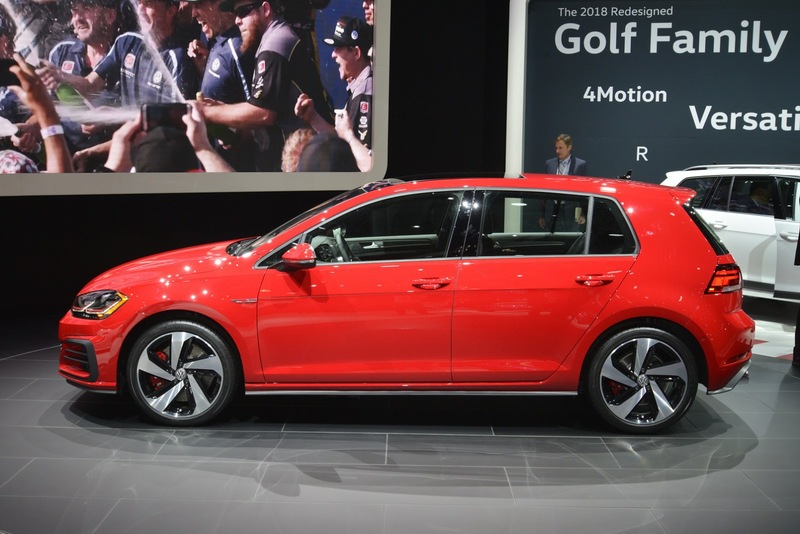 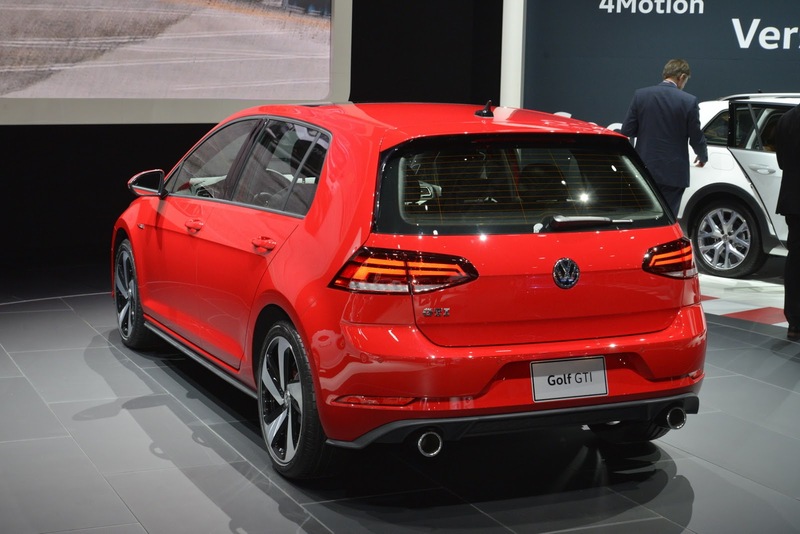 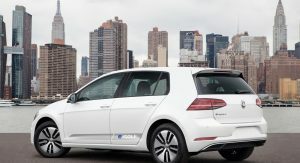 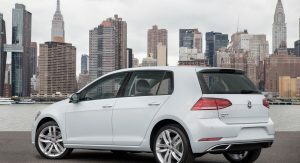 Volkswagen has chosen this week’s New York Auto Show to introduce its facelifted 2018 Golf family to US buyers following a European premiere last year. 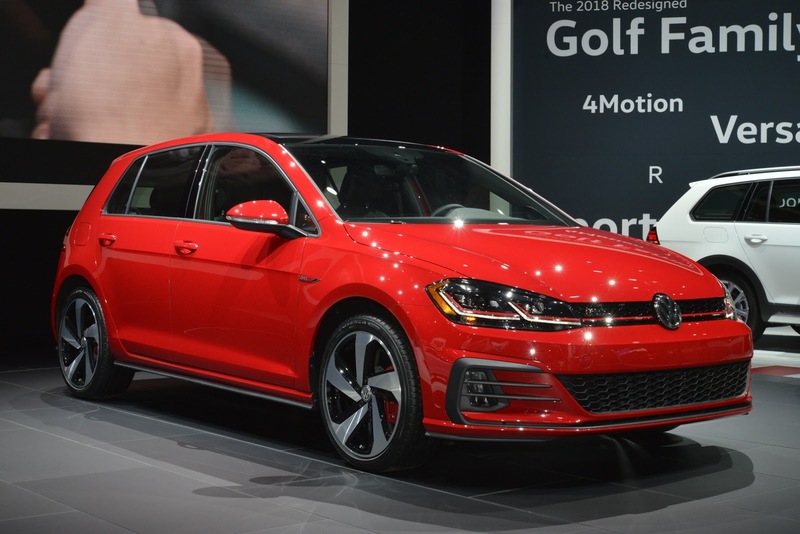 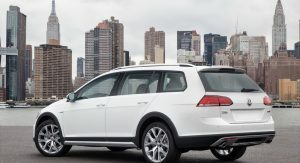 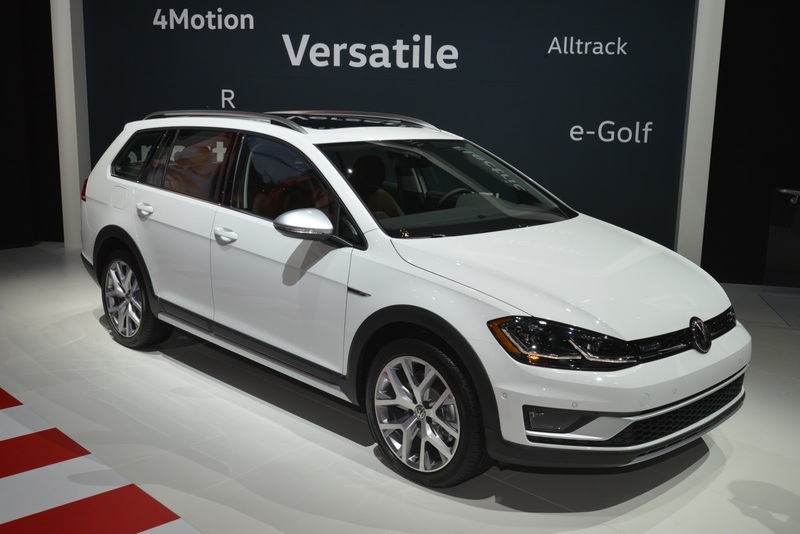 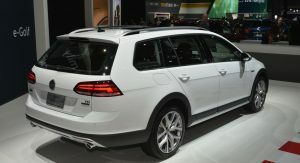 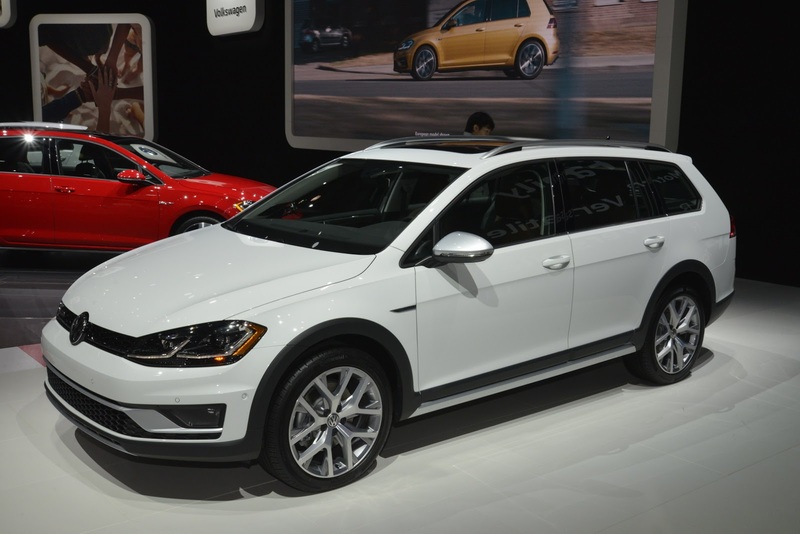 The updated versions of the regular hatch and Sportwagen, the sporty GTI and R, and the high-riding Alltrack will go on sale in the States this fall. 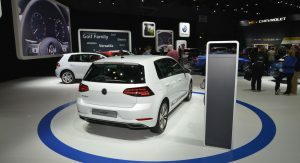 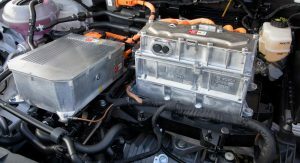 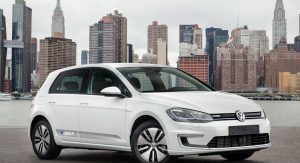 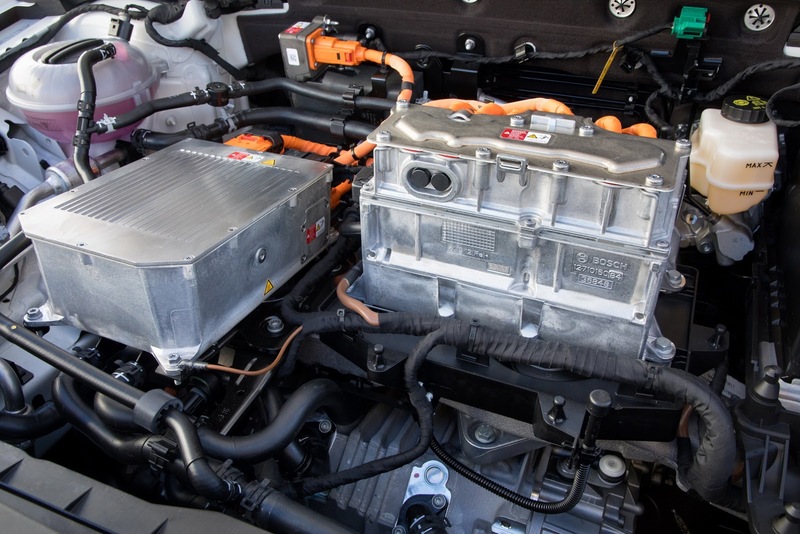 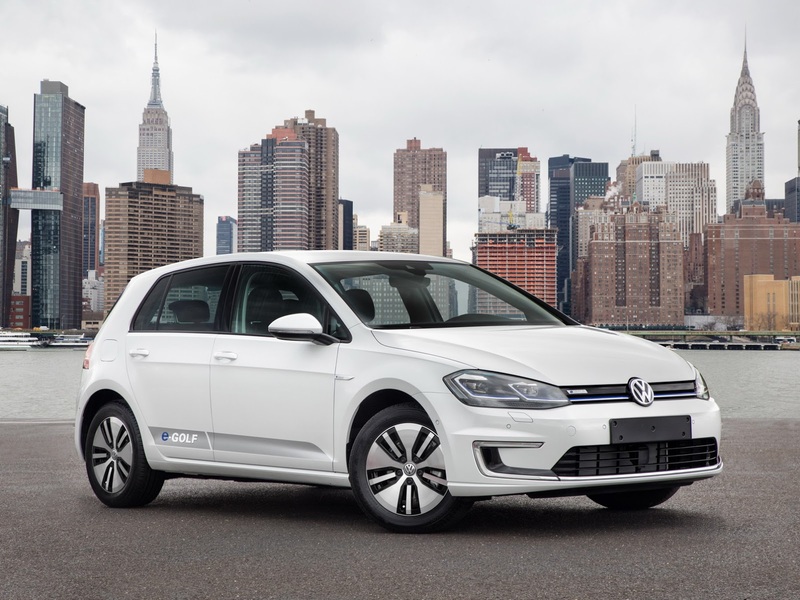 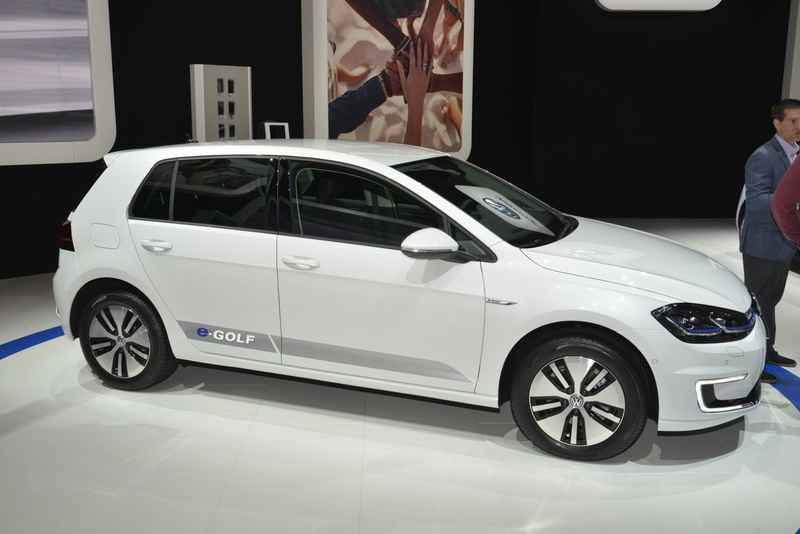 If you noted the absence of the battery-powered e-Golf, that’s because it was shown in Detroit earlier this year and is being marketed as a 2017 model. 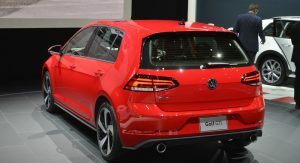 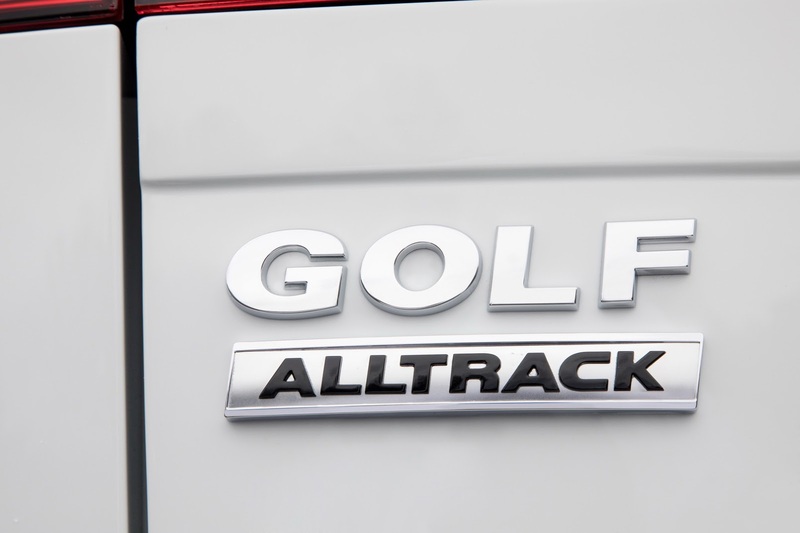 Most changes for the 2018 Golf lineup are common, starting with some very subtle styling revisions. 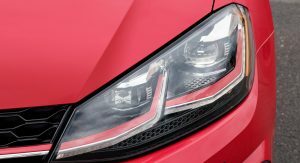 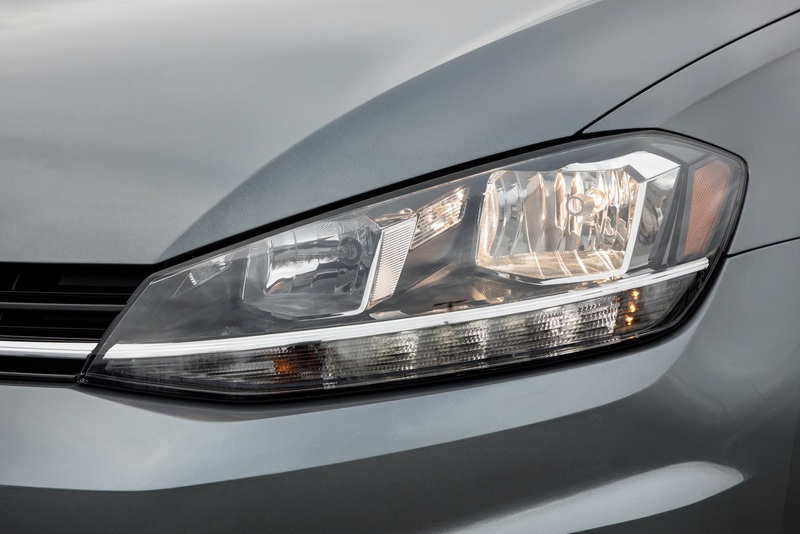 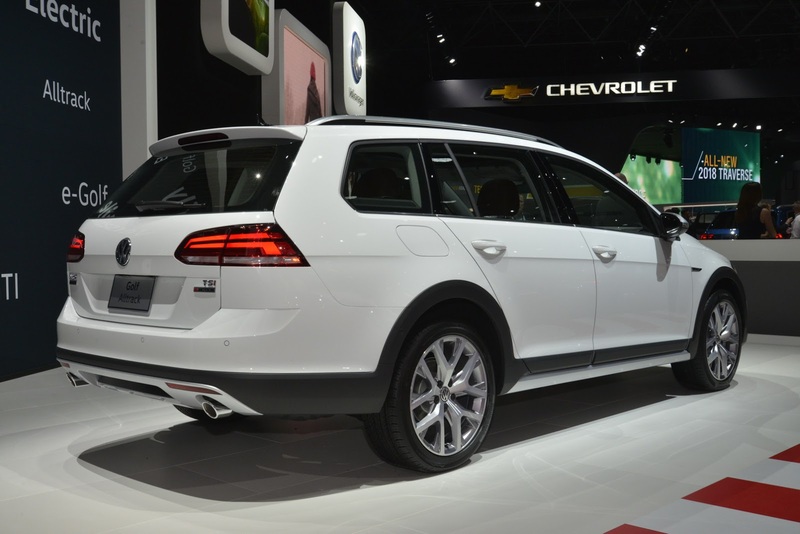 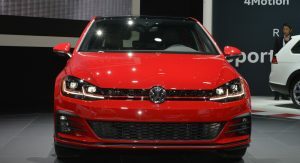 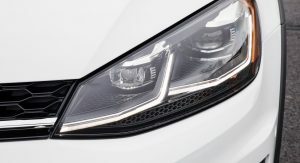 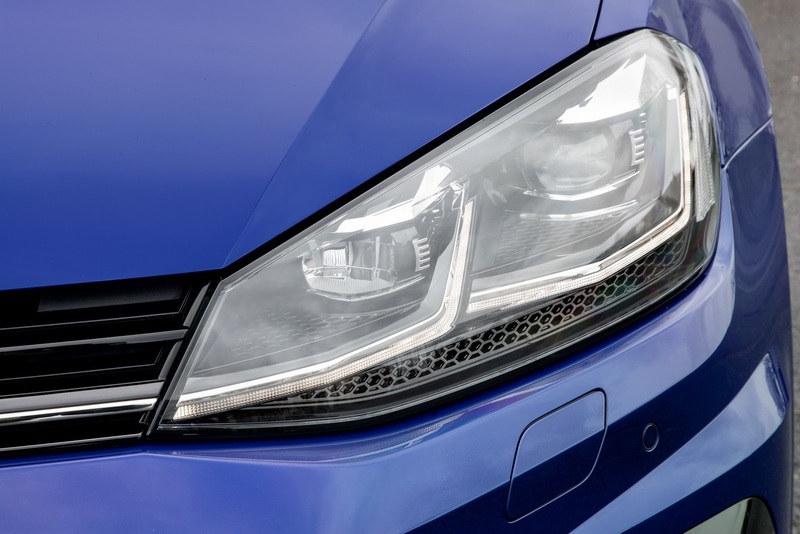 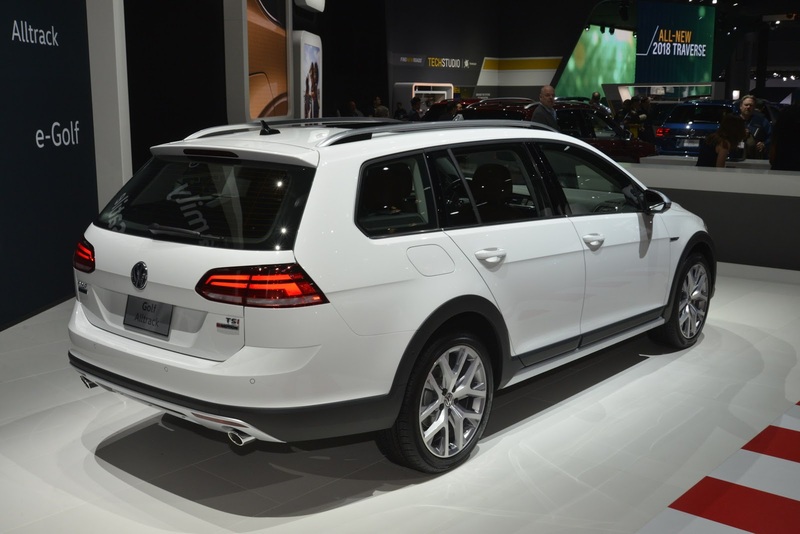 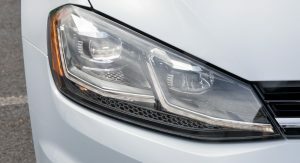 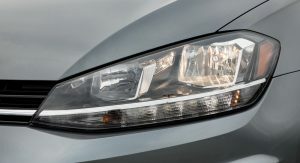 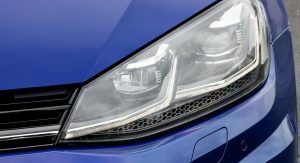 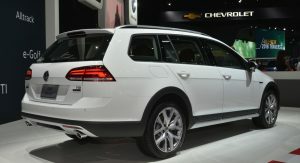 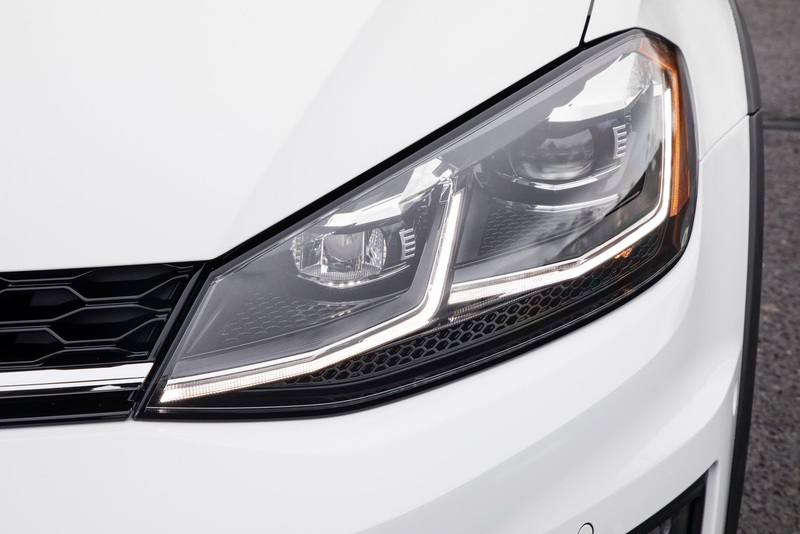 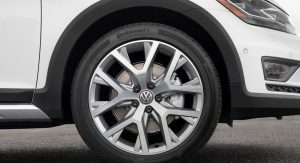 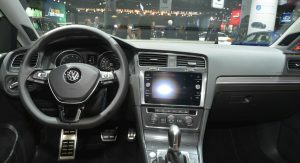 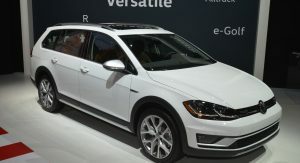 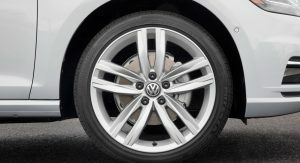 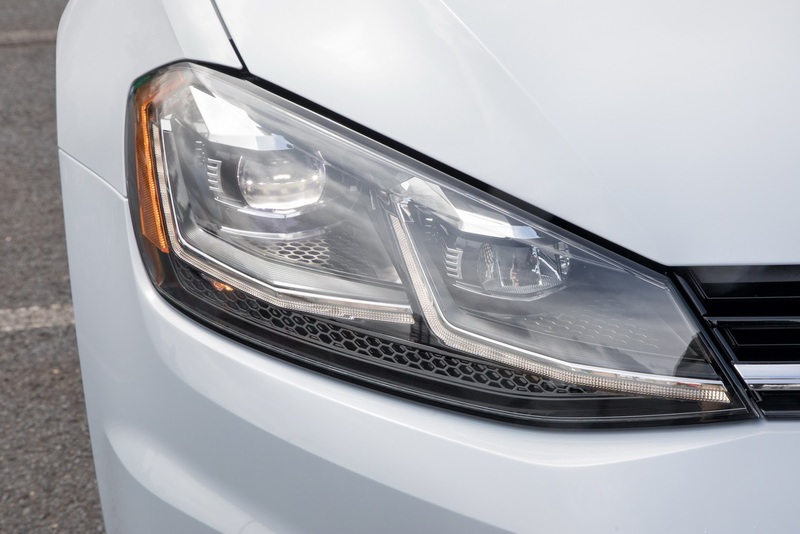 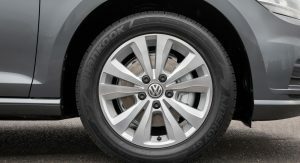 On the outside, VW gave their compact car full-LED taillights and Daytime Running Lights (DRLs), with available full-LED headlights replacing the optional Bi-Xenon headlamps. 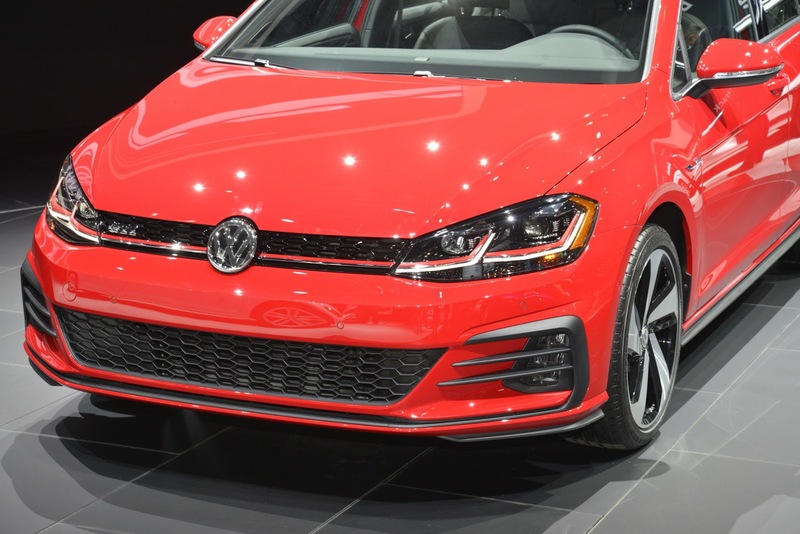 Tweaked bumper designs together with new wheels and colors complete the exterior updates. 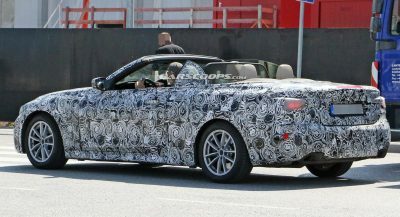 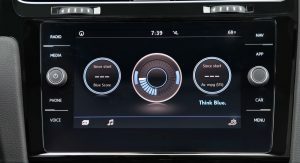 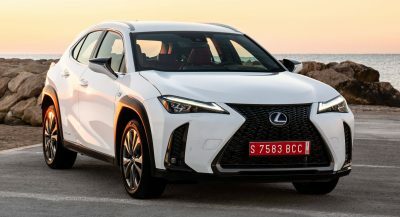 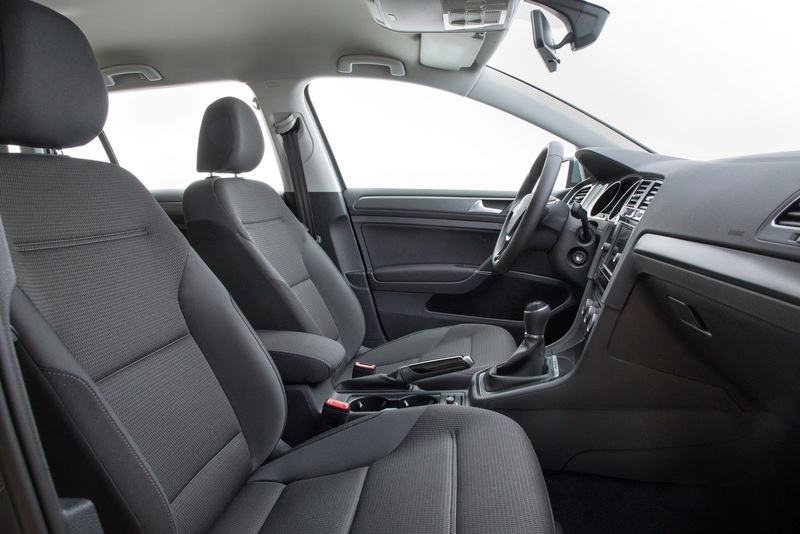 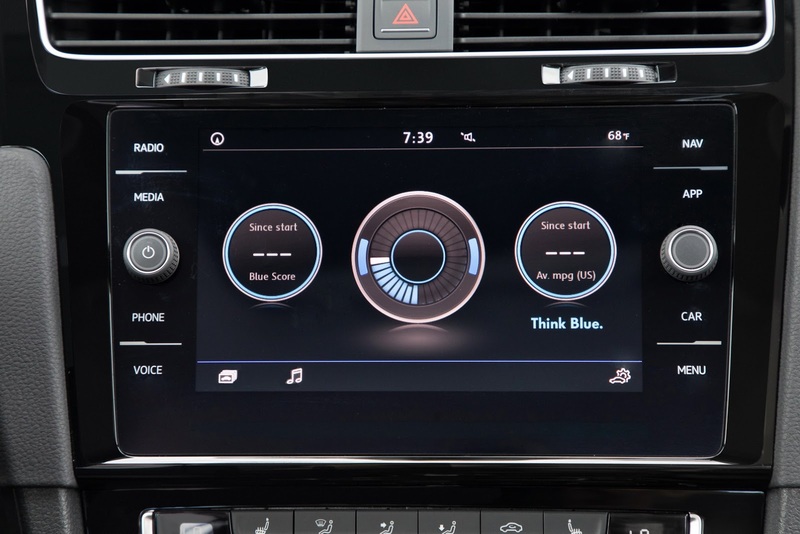 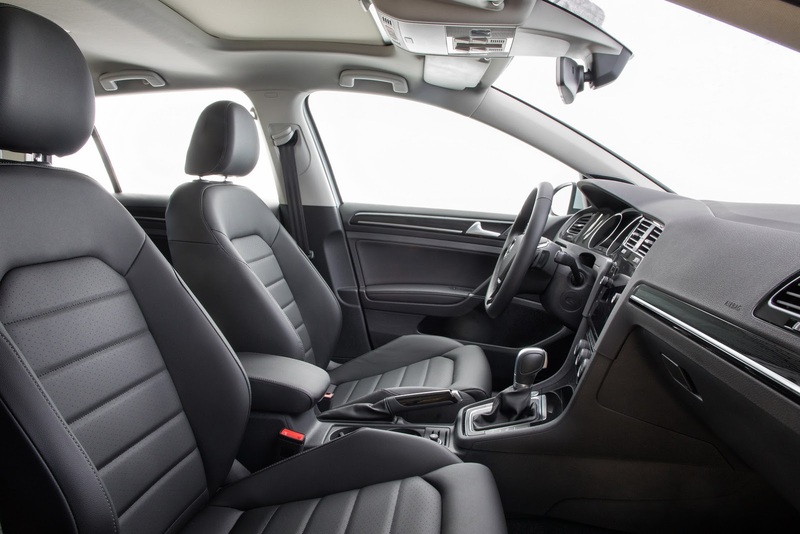 Inside, there are new trim panels and materials in the dashboard, door panels and lower console, but more importantly, new infotainment systems with a larger standard 6.5-inch touchscreen as standard on base models, and 8-inch on SE and SEL trims. 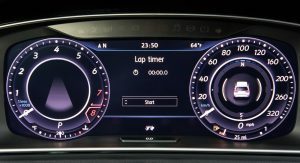 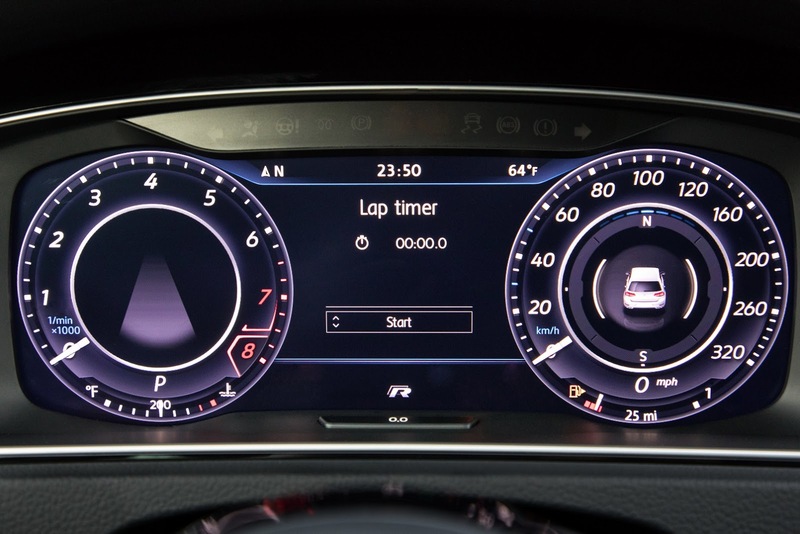 Other key changes involve the driver assistance systems with Forward Collision Warning and Autonomous Emergency Braking (Front Assist) now available on most SE trims and above, along with Blind Spot Monitor with Rear Traffic Alert. 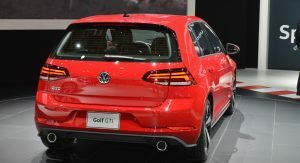 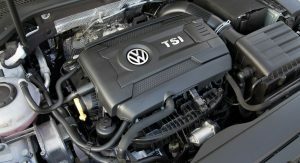 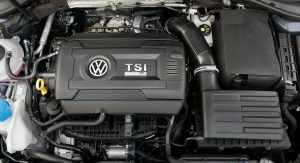 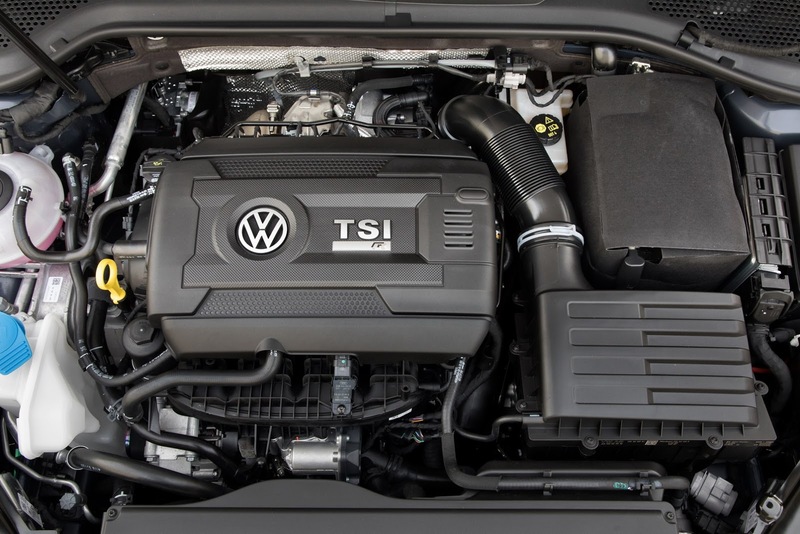 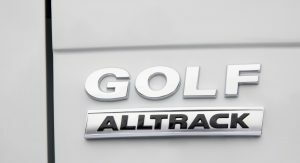 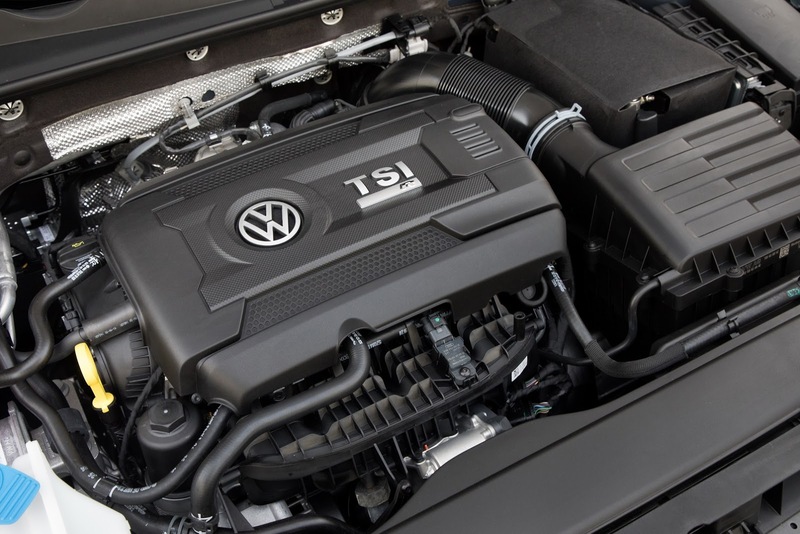 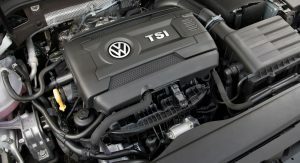 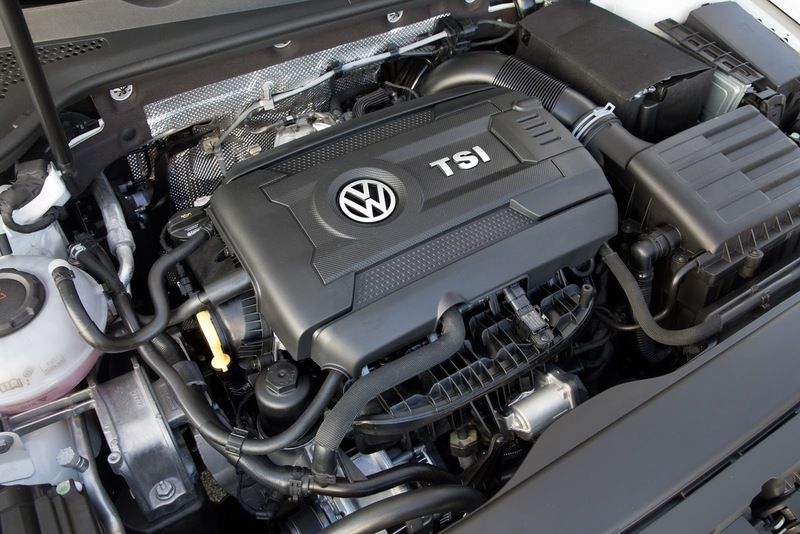 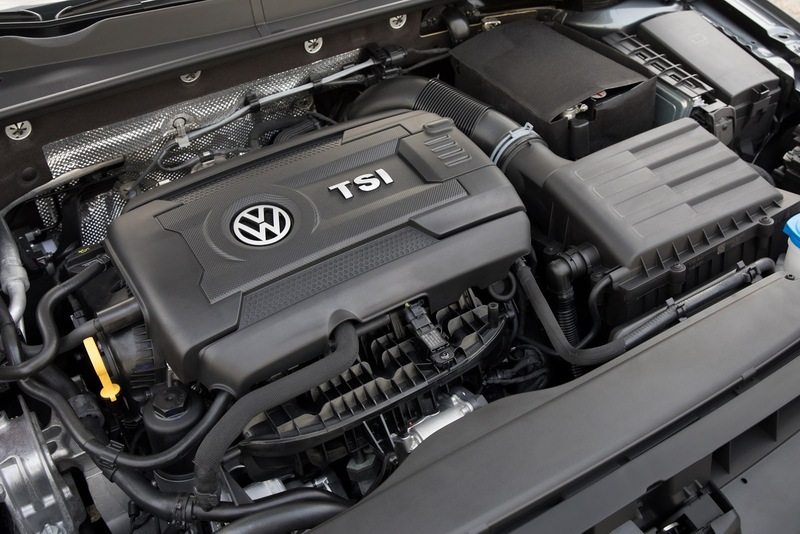 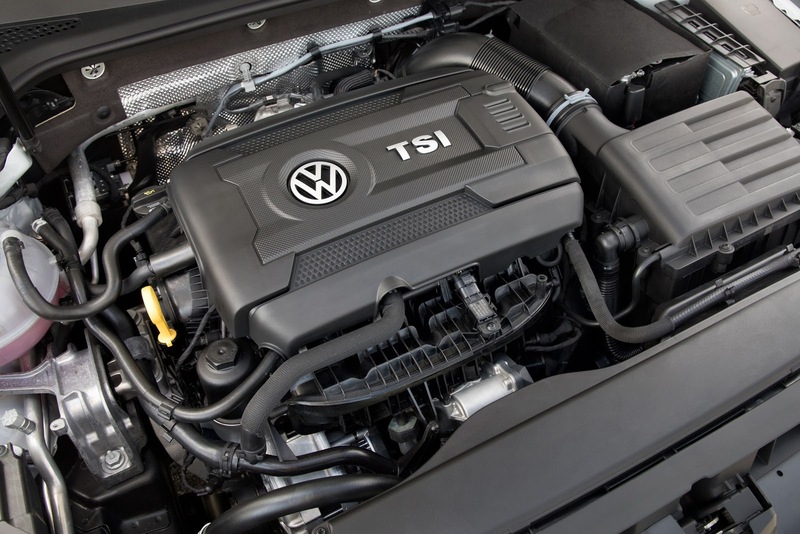 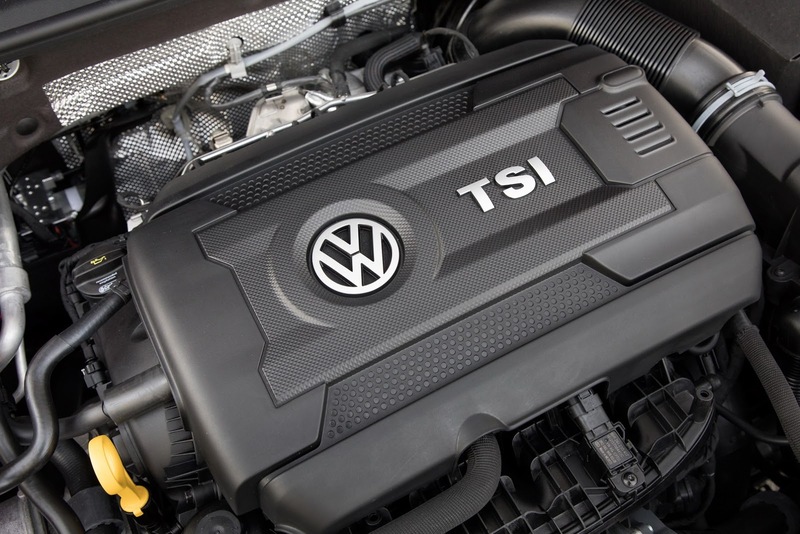 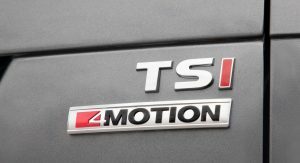 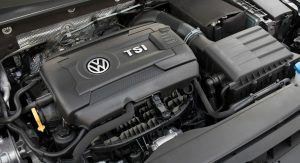 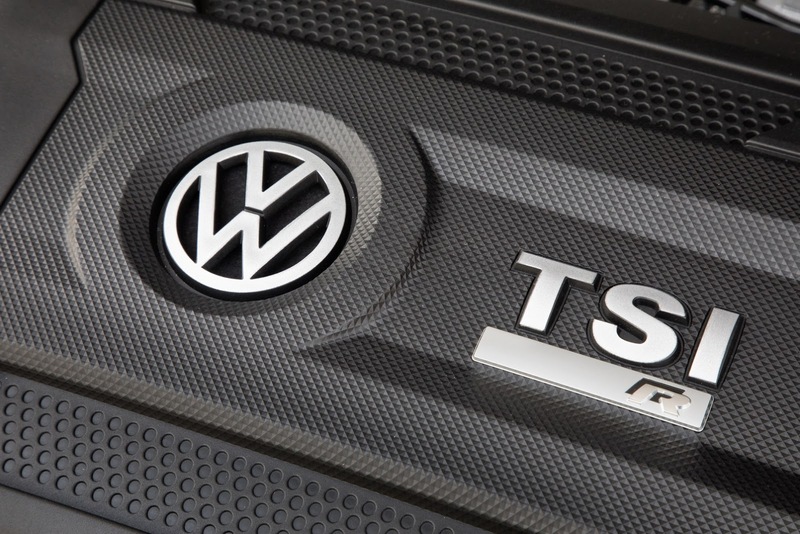 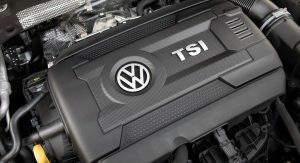 The 2018 Golf hatch, Sportwagen and Alltrack come with a 170hp 1.8-liter TSI, while the GTI that is now offered only as a five-door, gets a small boost to 220hp from a 2.0L TSI engine. 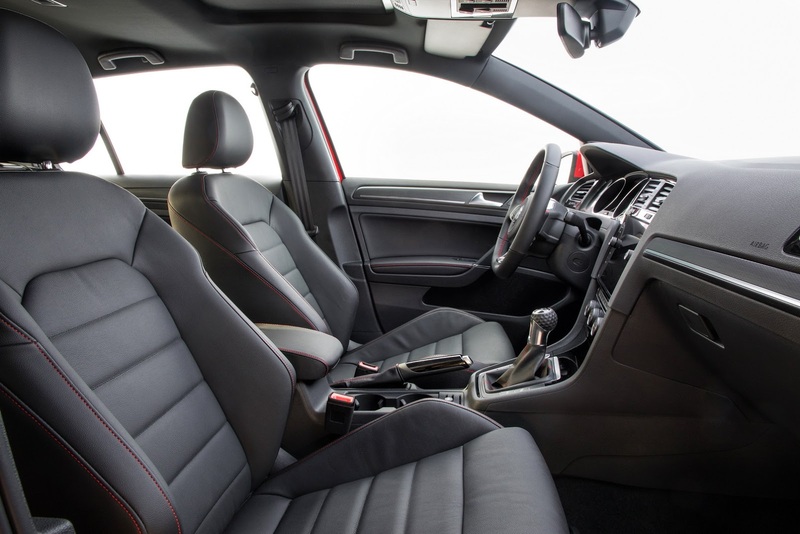 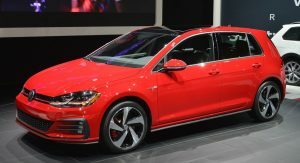 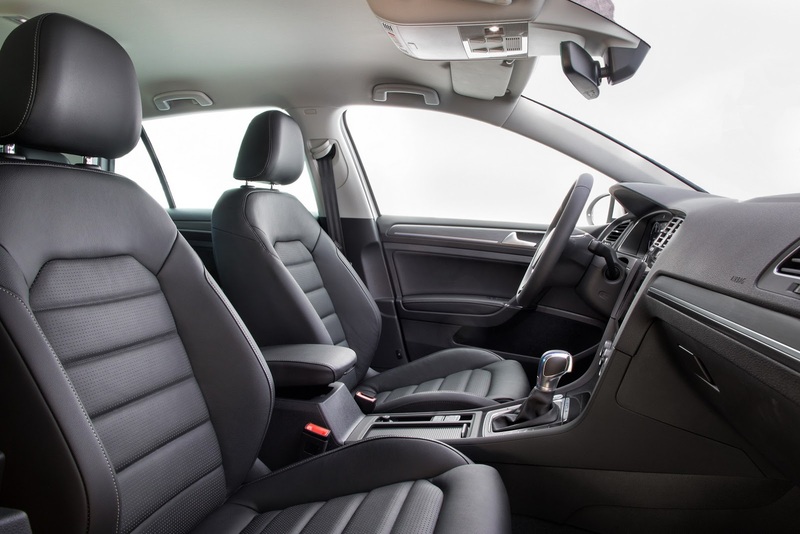 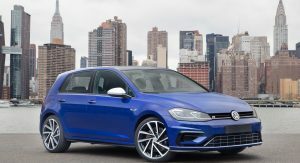 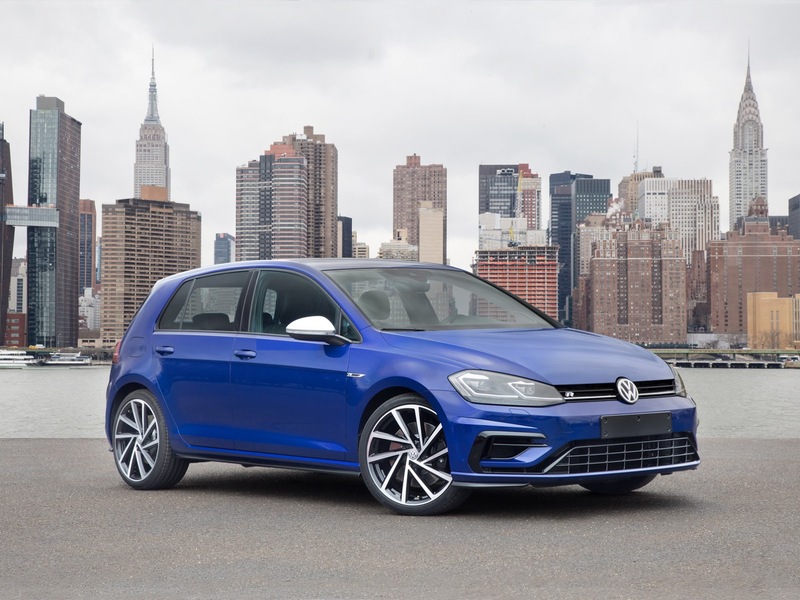 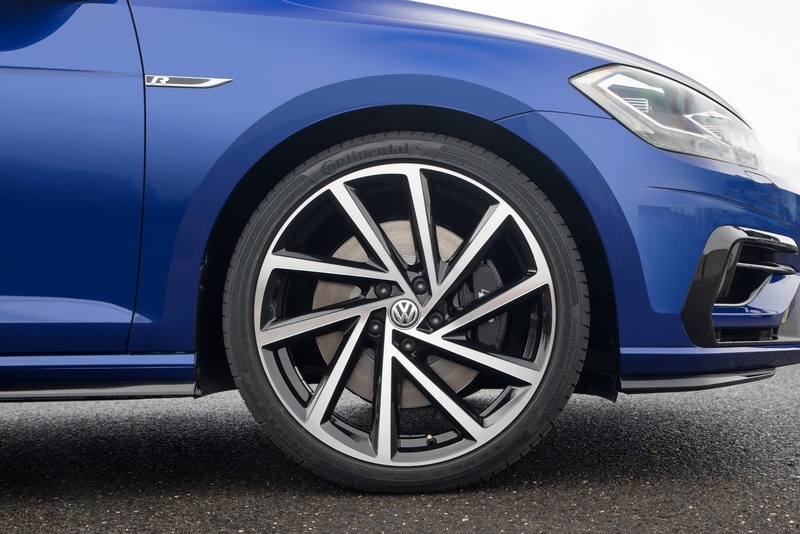 VW chose to retain the previous Golf R’s 292hp and 280 lb-ft 2.0L TSI instead of using the facelifted European model’s improved 306hp (310PS) 2.0L TSI, but it does get a new and exclusive to this model, seven-speed DSG dual clutch automatic in addition to the 6-speed manual. 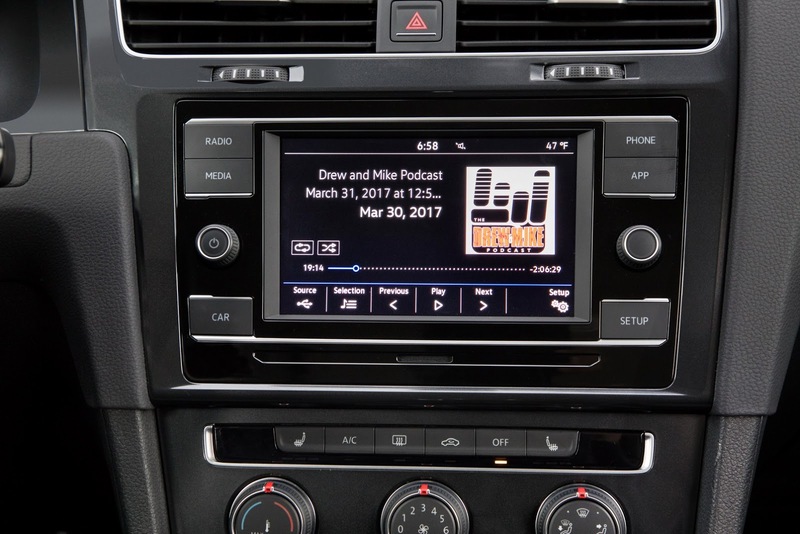 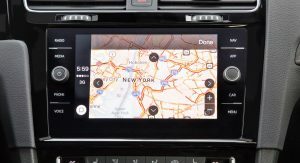 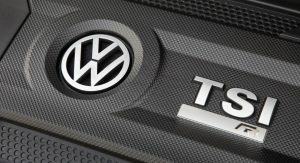 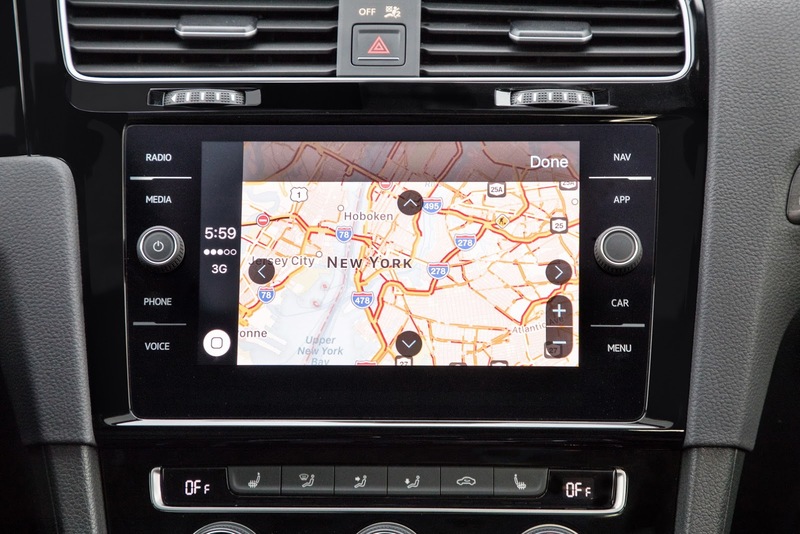 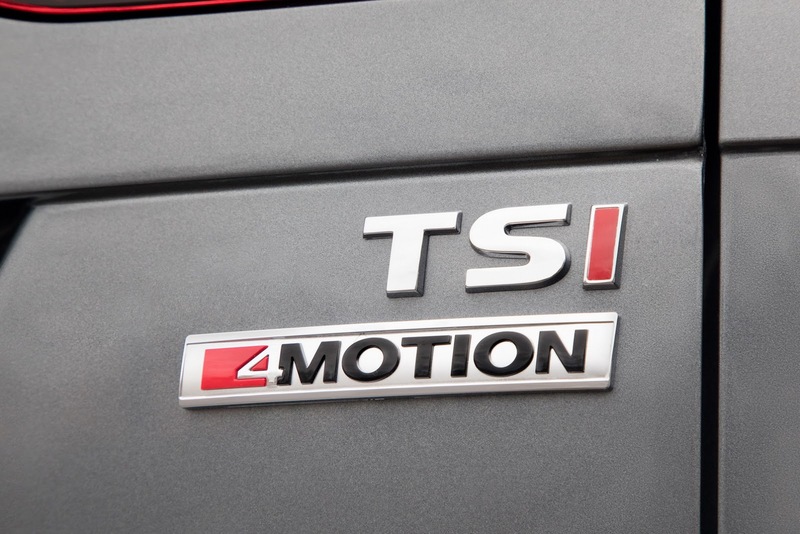 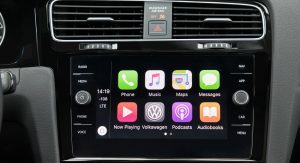 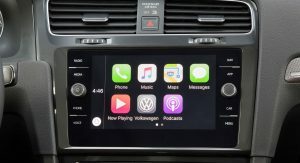 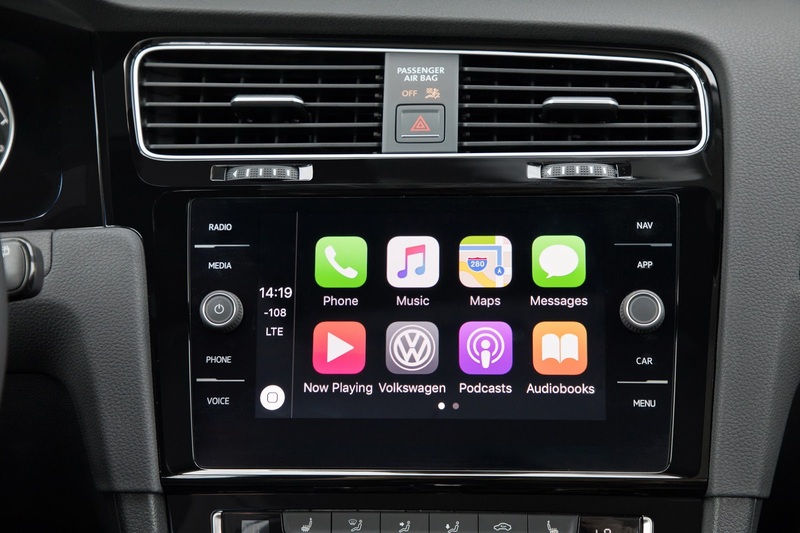 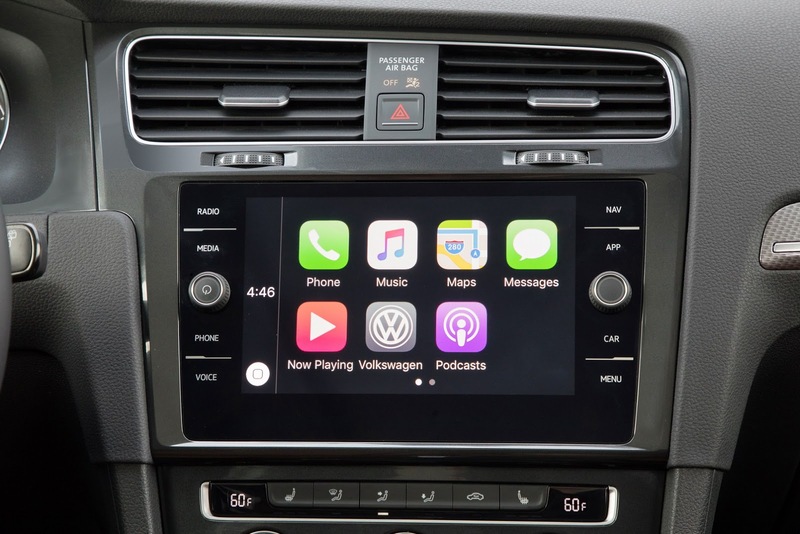 Especially when the customer base that buys GTi’s are the one’s who demand the latest multimedia gadgets…truly an idiotic move on VW’s part not offering the biggest screen possible when the development dollars have already been spent. 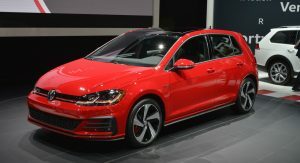 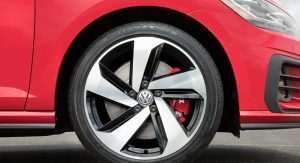 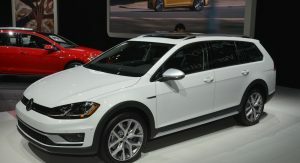 Another annoyance, make the GTi and R look more badass, not like a base Golf with rims. 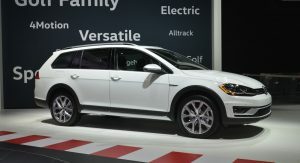 Give them some damn WRX style fender flares and some serious attitude, German style. 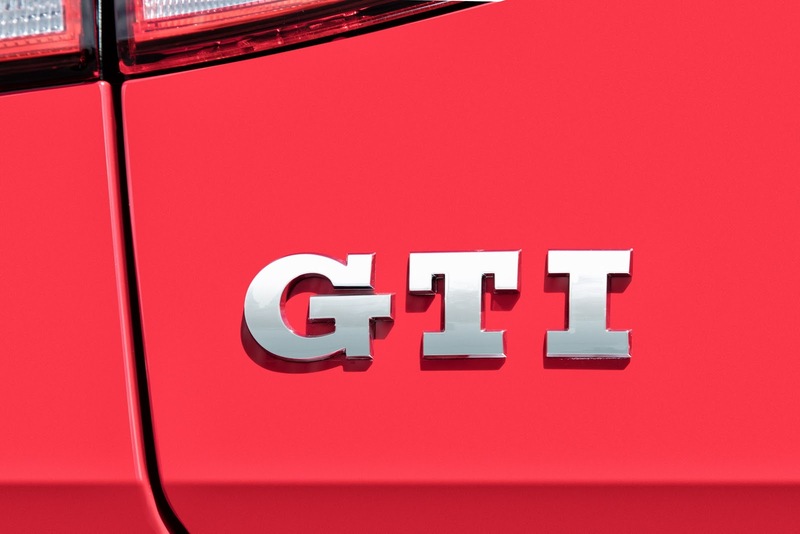 Actually, in terms of the GTi’s and R’s looks – I think that’s the point. 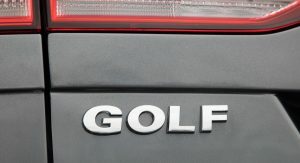 I’m sure there are enough “badass” and in-your-face options out there for those so inclined. 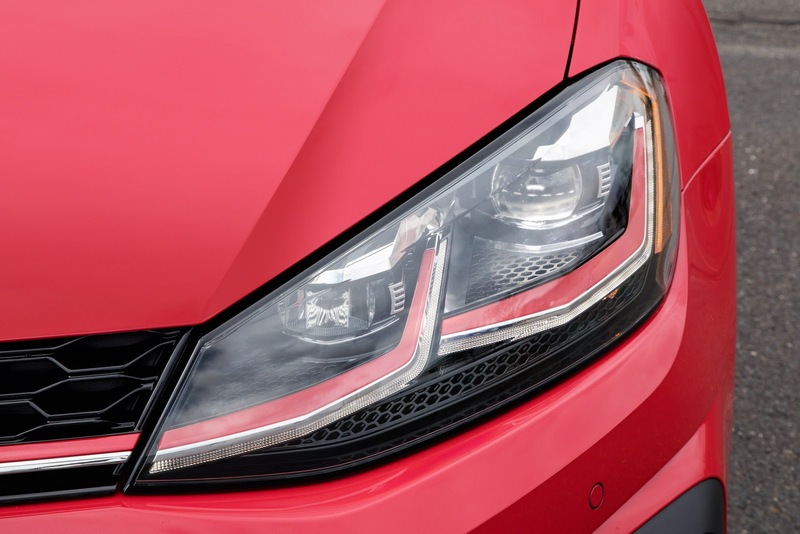 The GTi in particular has always excelled in having understated looks while delivering an exhilarating drive, perfect for those who want a daily driver with some extra omph. 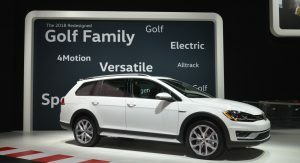 I think it’s pedigree gives it that. 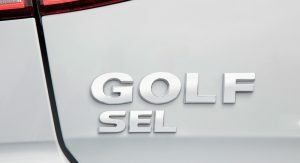 They could have however played around a little more with the R though. 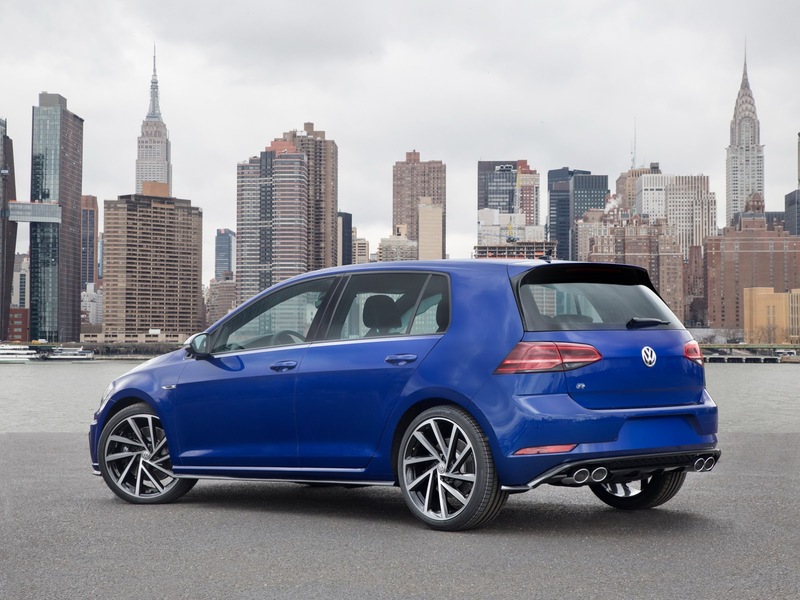 Actually, there isn’t a single “badass” hot hatch out there. The Civic R and Focus RS aren’t “badass” designs. 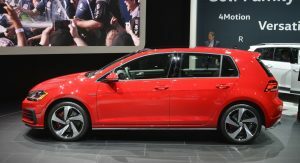 They’re vastly overstyled and tacky looking. 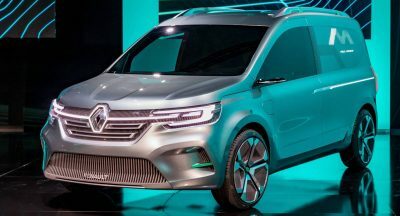 Im not speaking to that style of design. 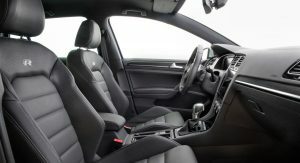 I mean more serious performance oriented design that lends the cars more of a special, exclusive and also functional, serious, sporting look. 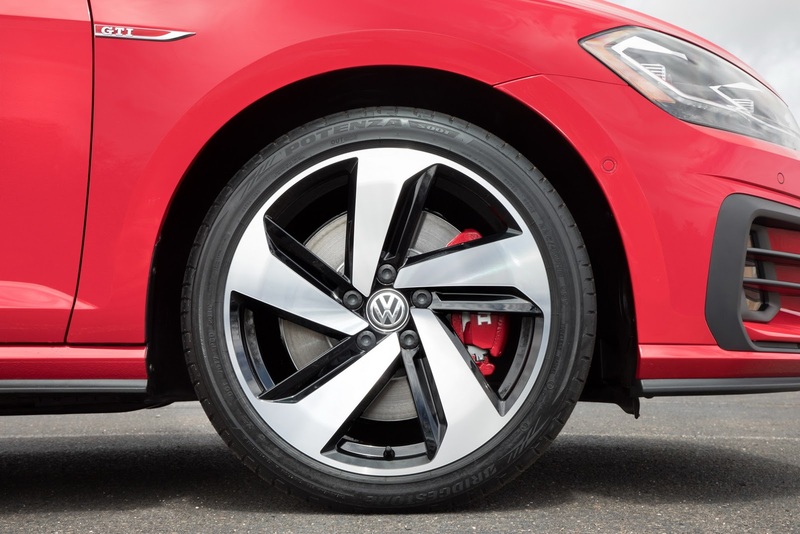 Wider fenders allow for a wider track while also adding a restrained yet serious performance appearance. 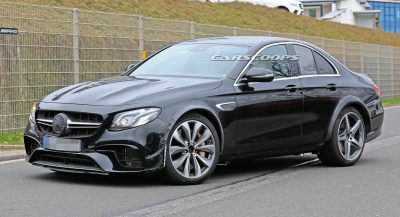 So the car can perhaps move to cornering at over a full 1g while also looking much, much better. 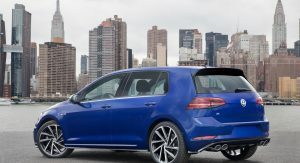 I agree that maybe it should be for the Golf R only. 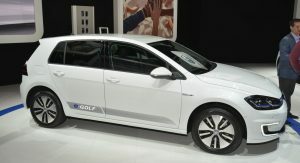 But there is no valid reason in my mind, other than cost, to make the “super Golf” look virtually identical to a base model with bigger wheels when, in fact, you can almost buy 2 base model cars for the price of 1 Golf R. Ultimately you spend pretty serious coin for a car that may perform well but looks so darn dull and boring. 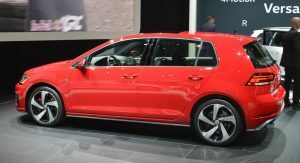 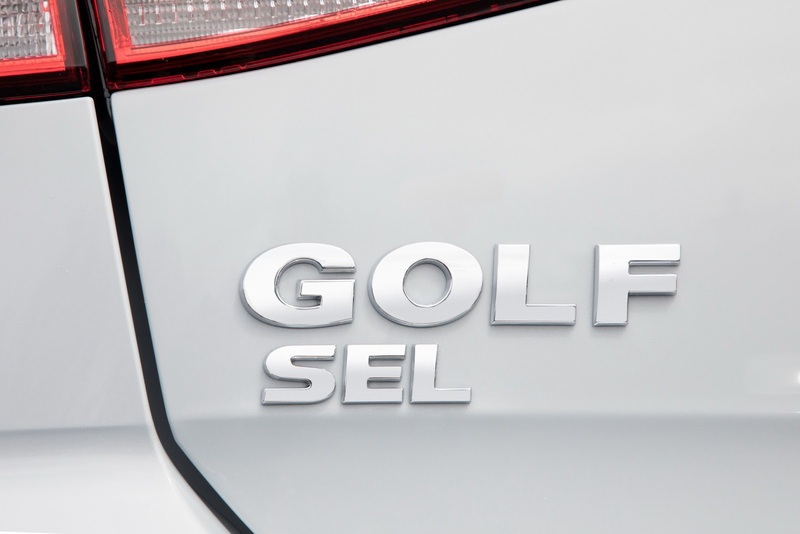 I feel like they refresh various models in the Golf range every year since the Mk 5 version, but I can rarely spot the changes. 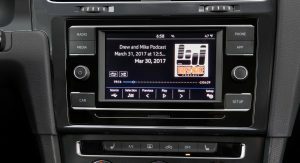 But what a polished overall package they offer. 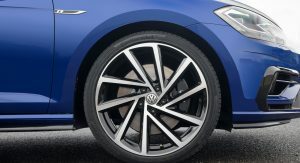 As a sidenote – am really loving the GTi (although derivative of the RS5’s) and R rims – probably one of the best ways to tell the facelifts apart. 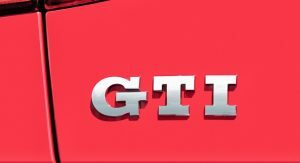 If you held a gun to my head, I doubt I could tell you one thing that was different. 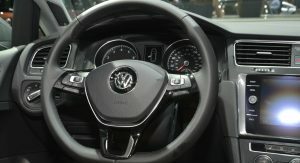 Does anyone know why the US car has a manual handbrake whilst the European car comes with an electric unit? 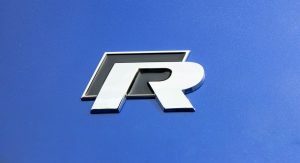 The R is a serious piece of kit! 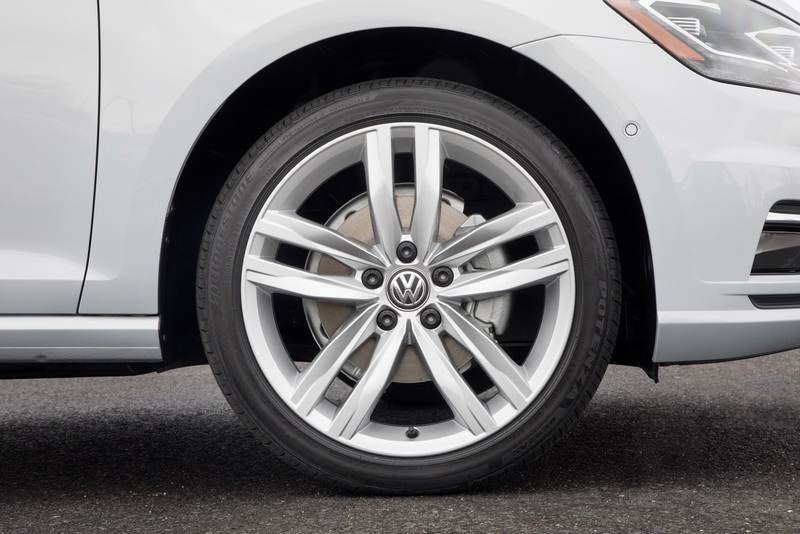 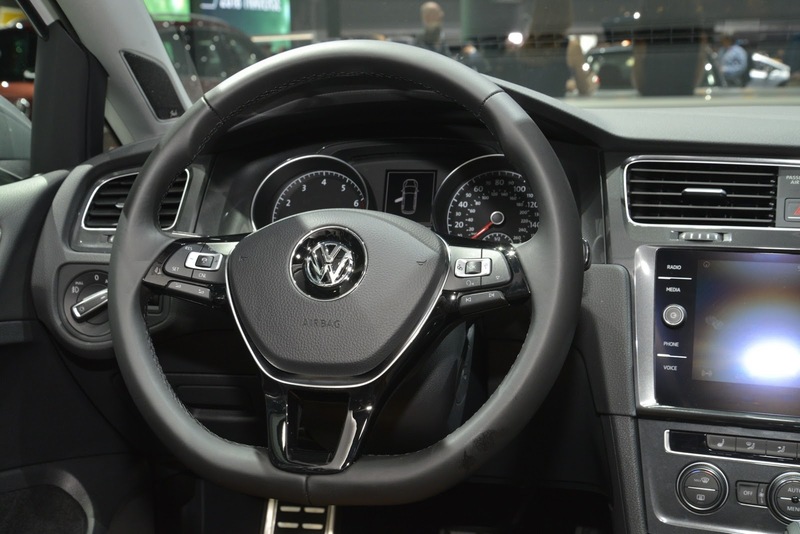 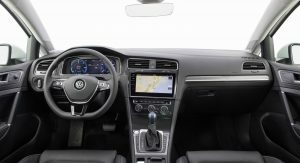 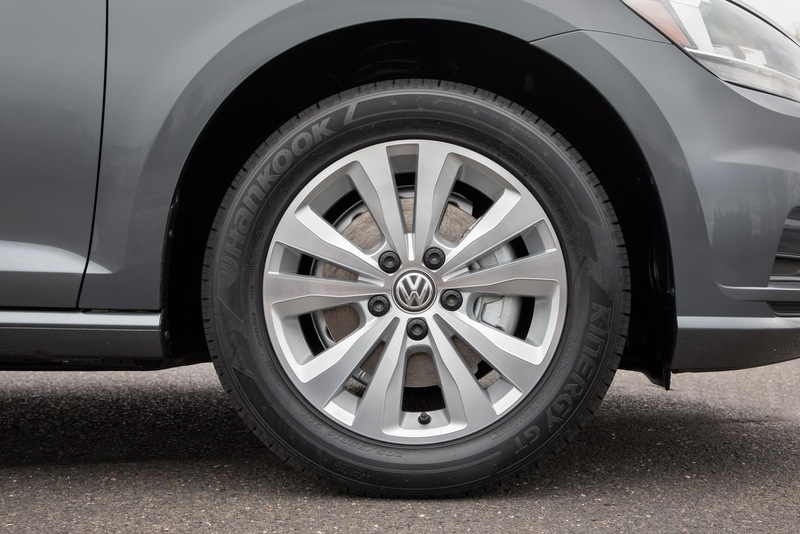 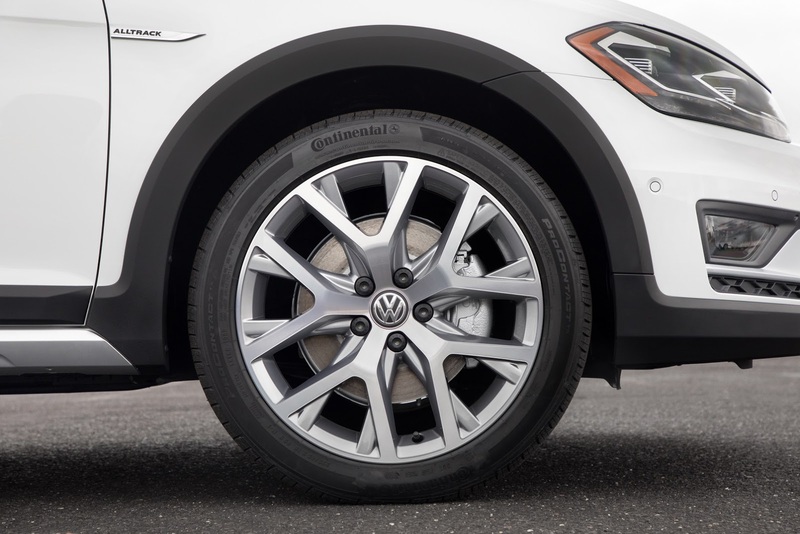 Manual hand brakes in 2018…Hello VW! 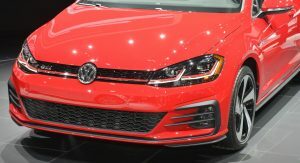 wake up please. 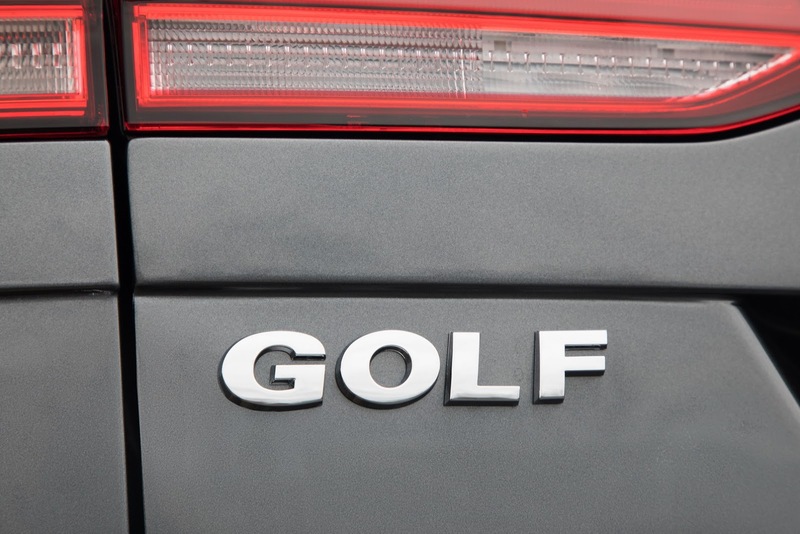 Bring the Europen Golf here and sell plenty. 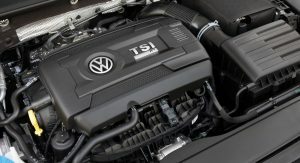 1.5L turbo with DSG only would be a hit for city driving.